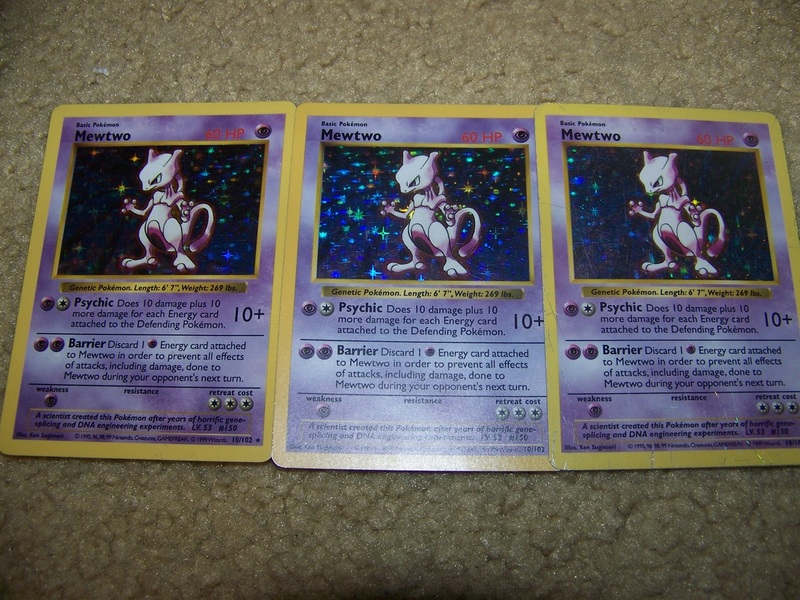 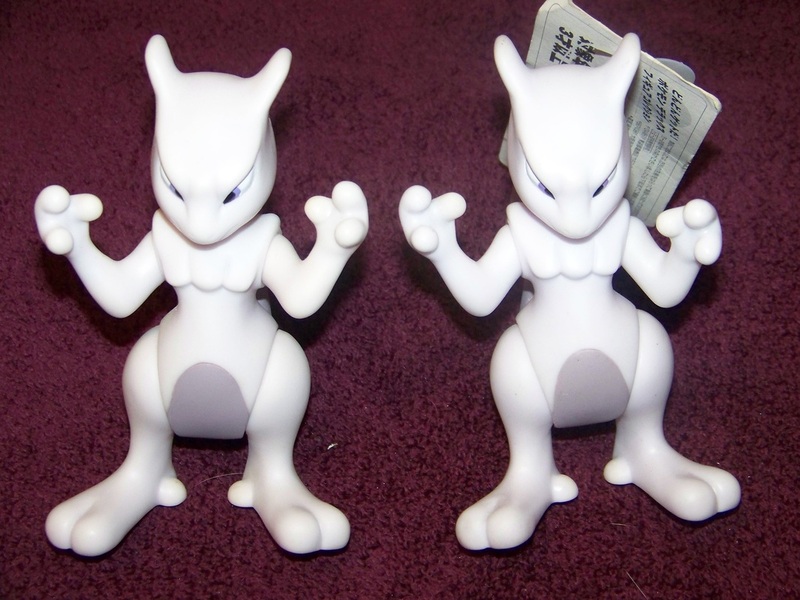 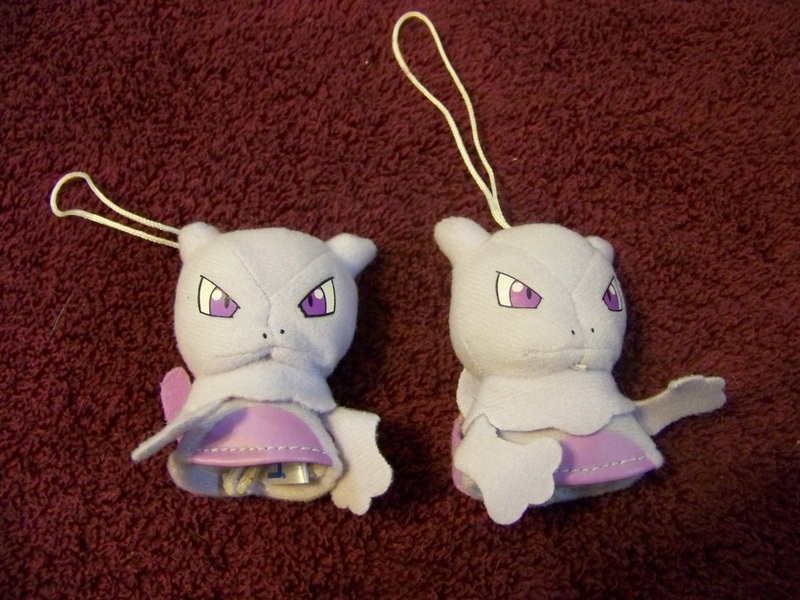 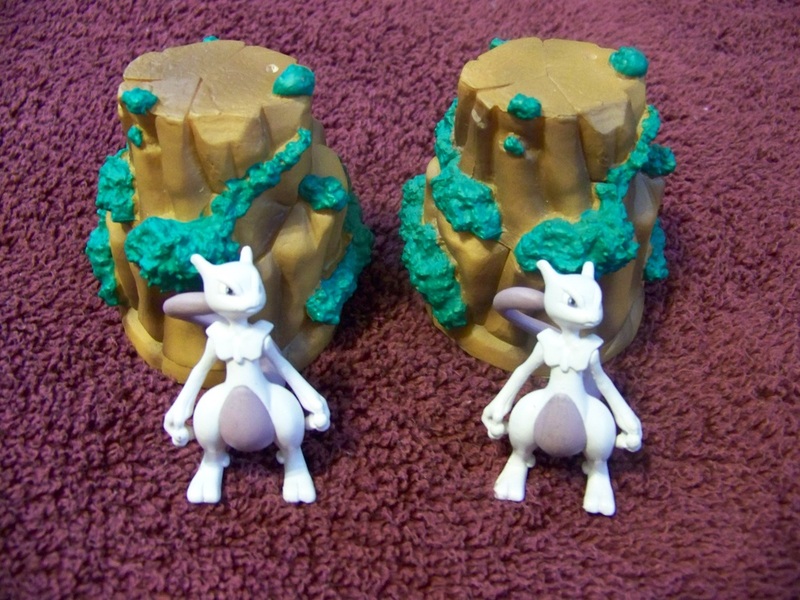 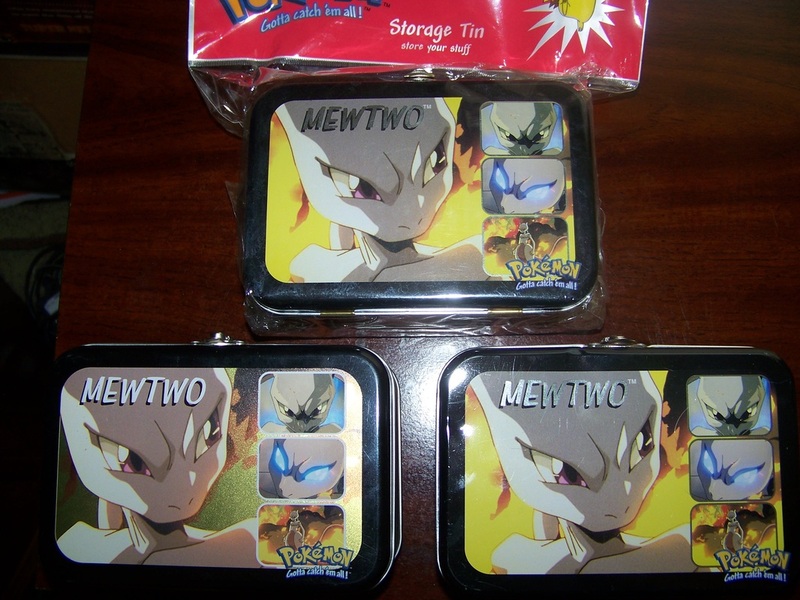 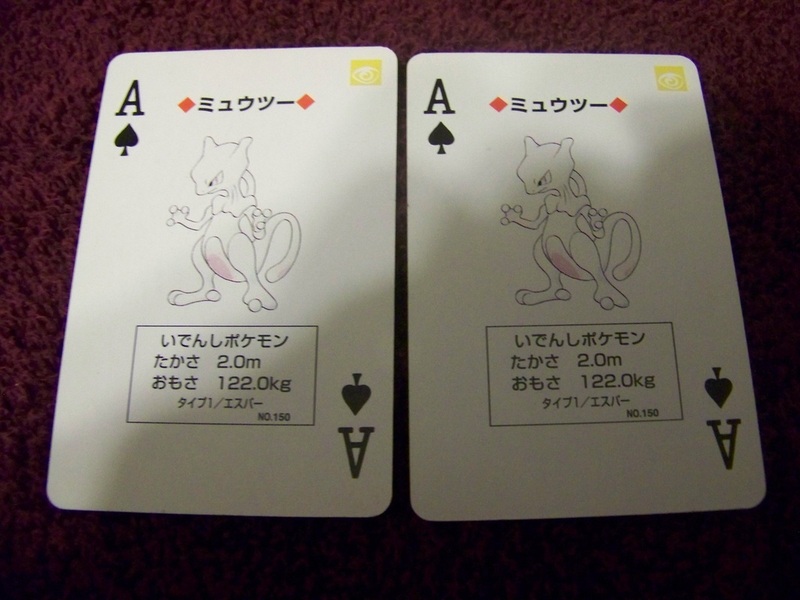 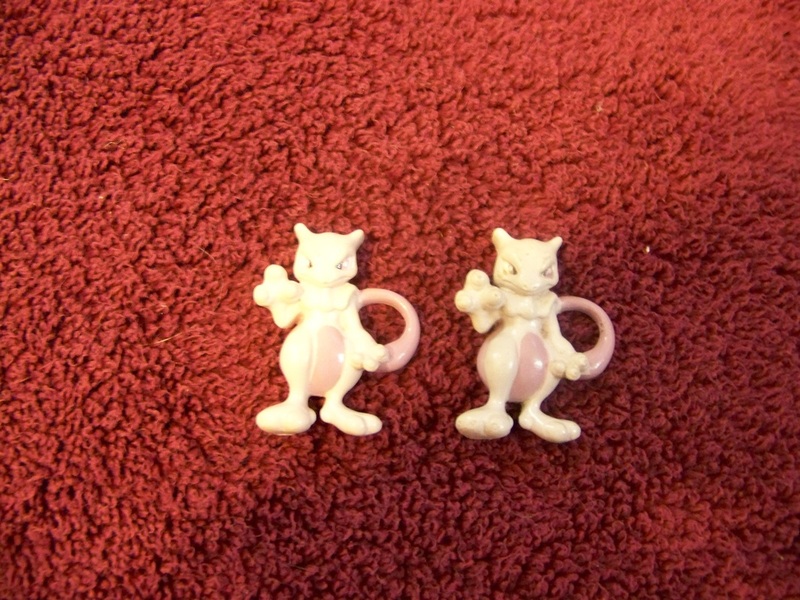 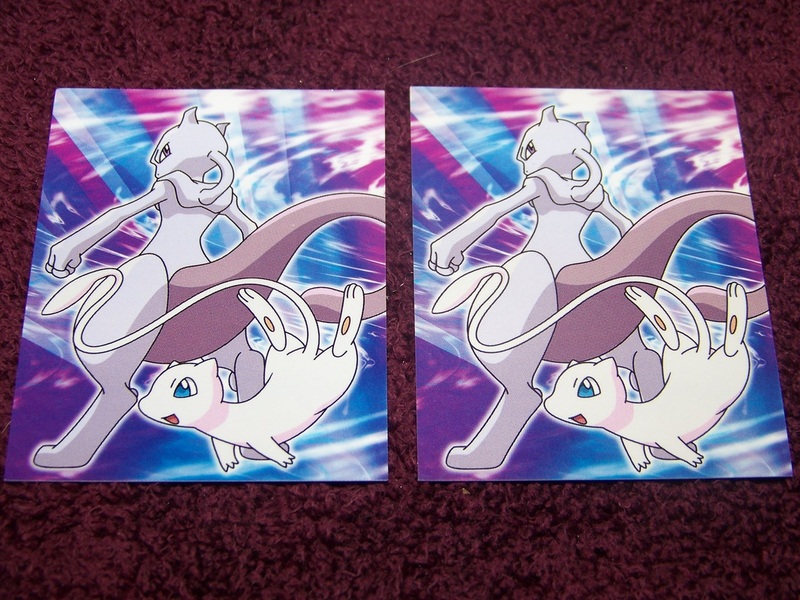 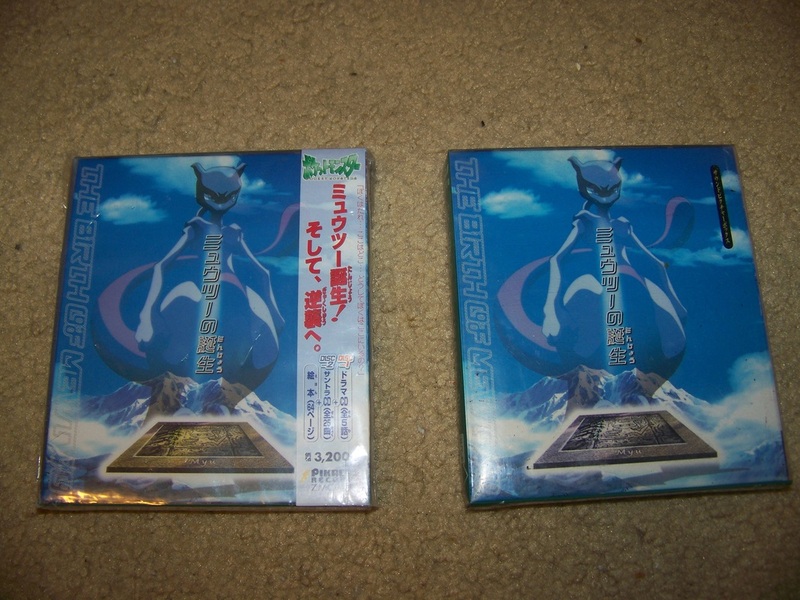 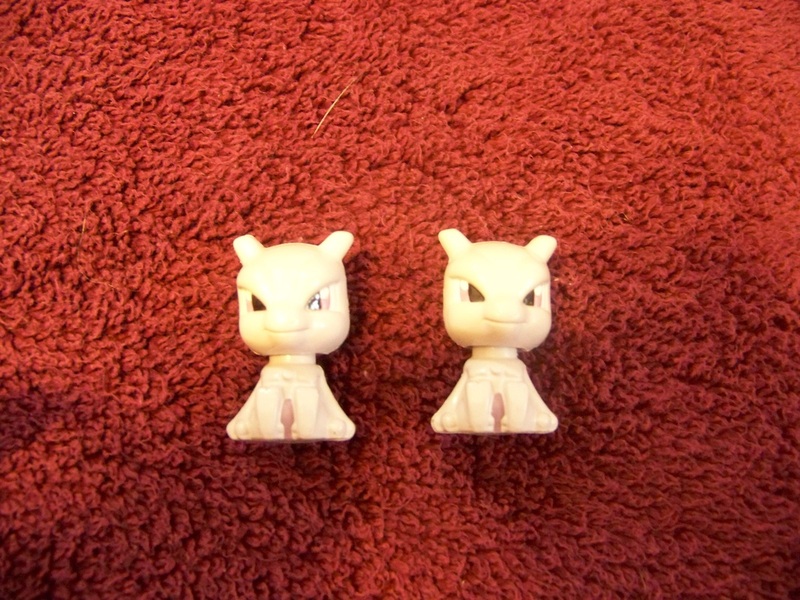 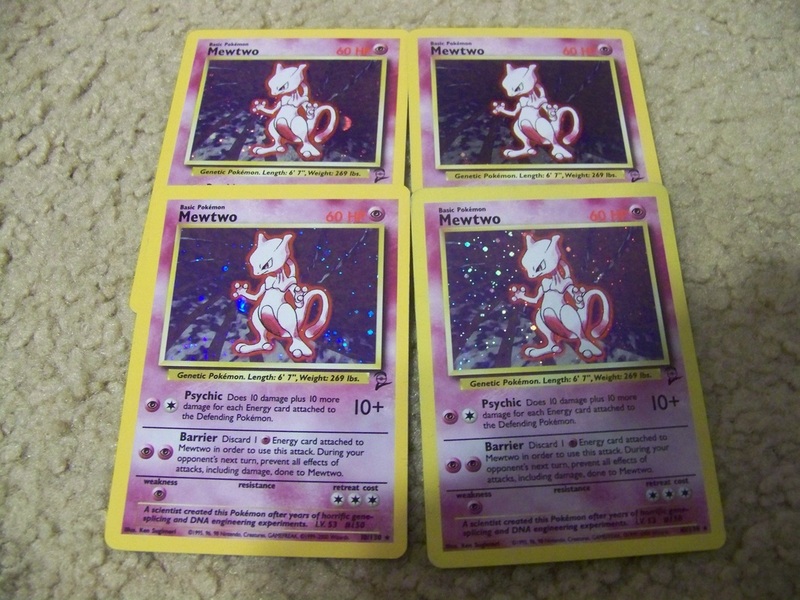 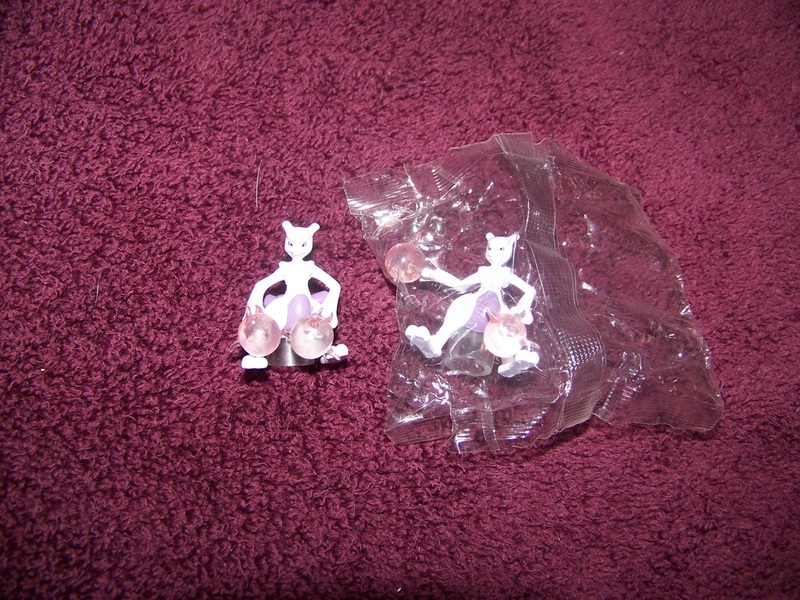 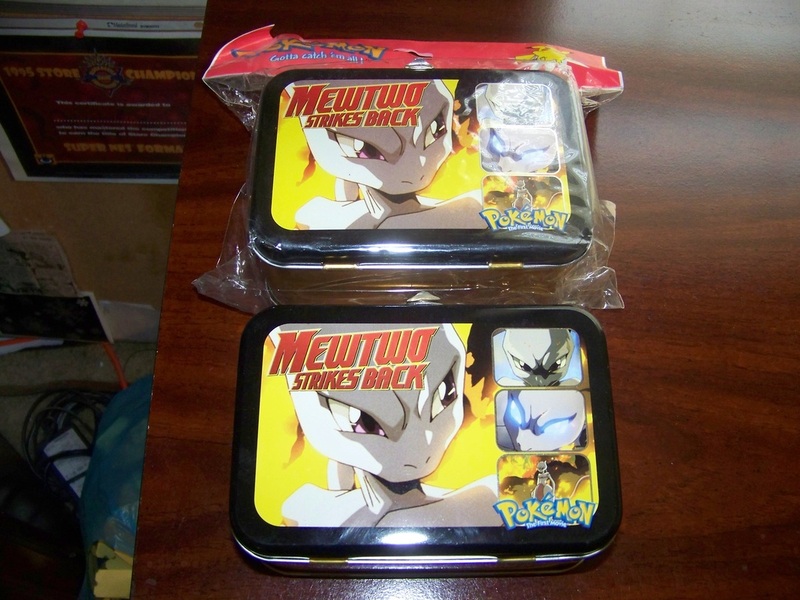 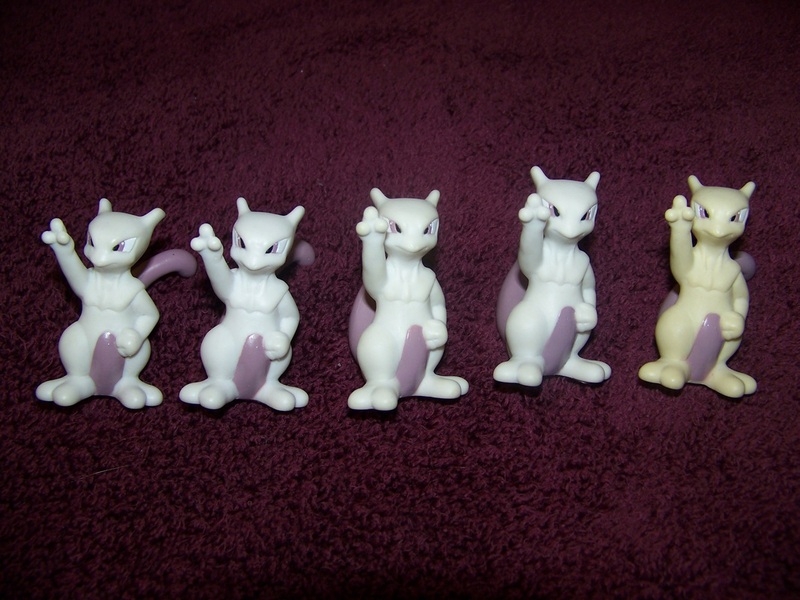 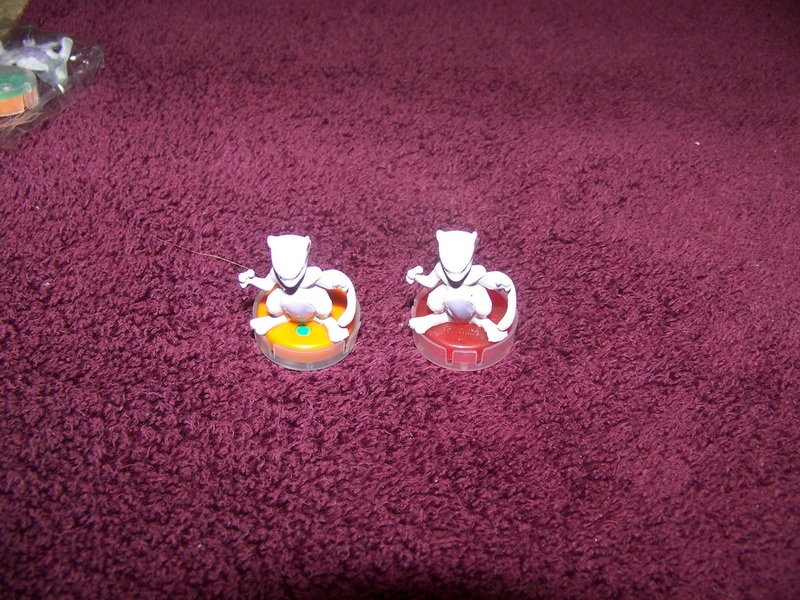 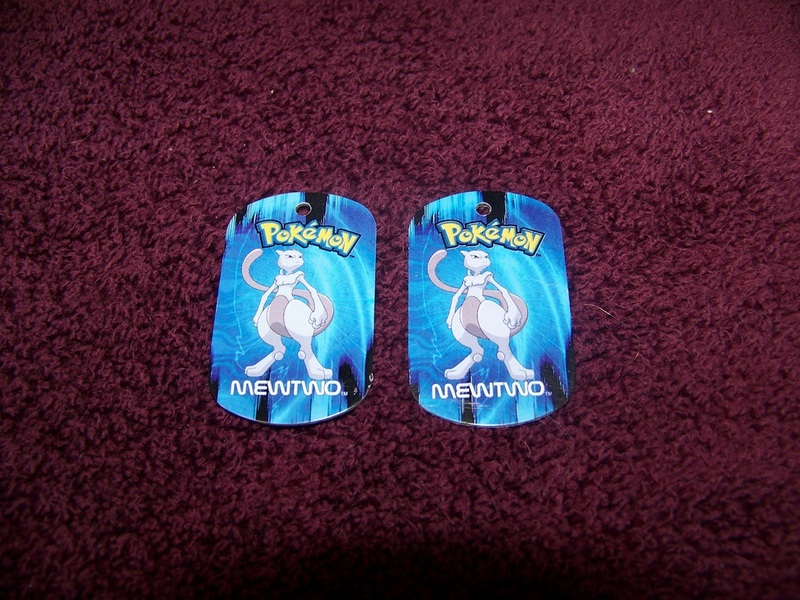 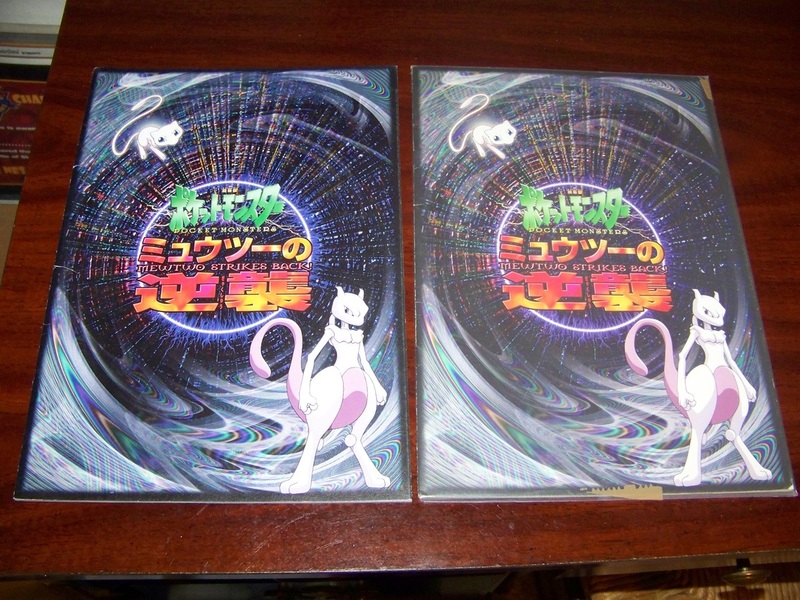 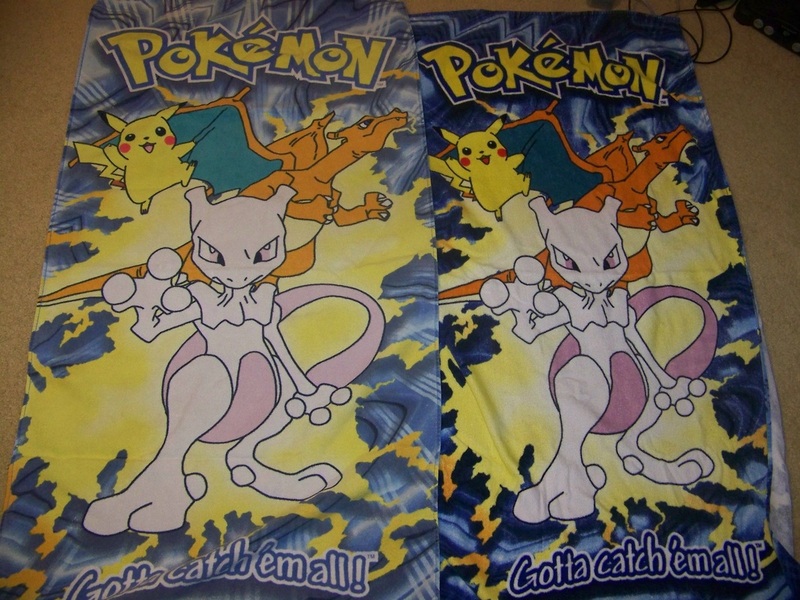 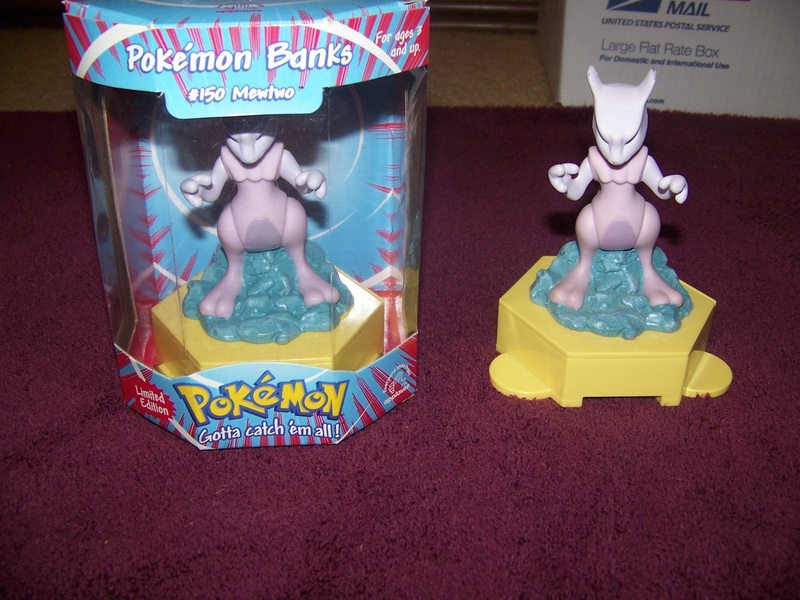 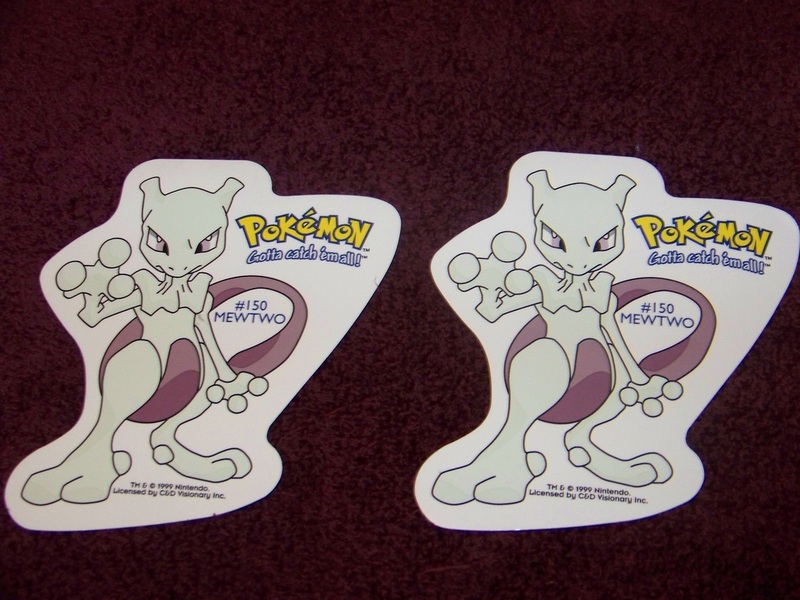 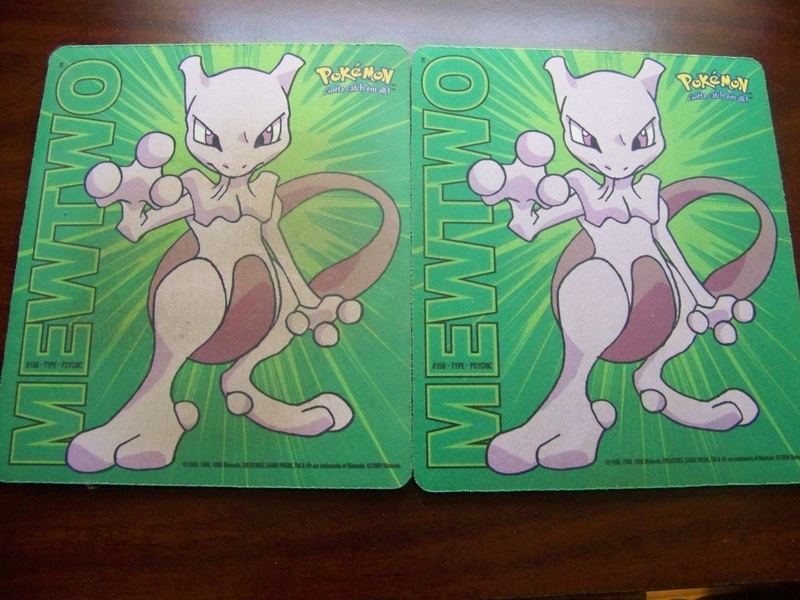 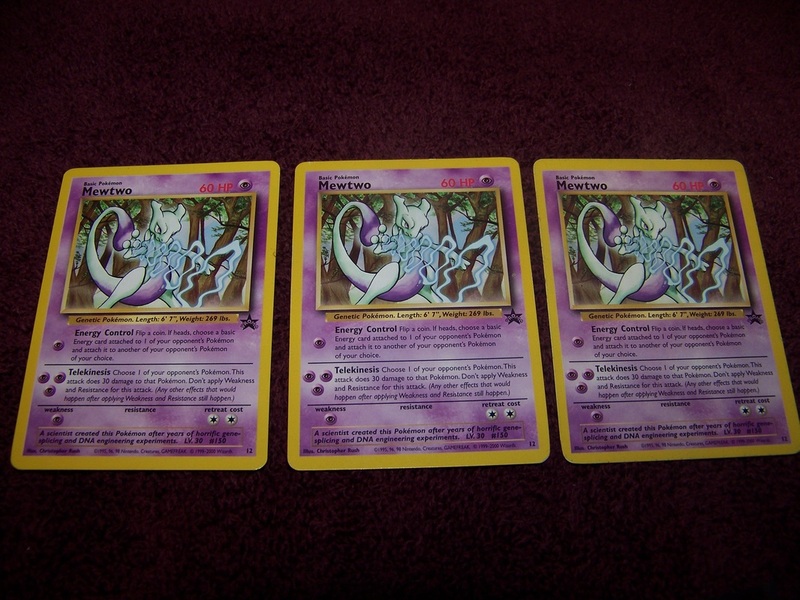 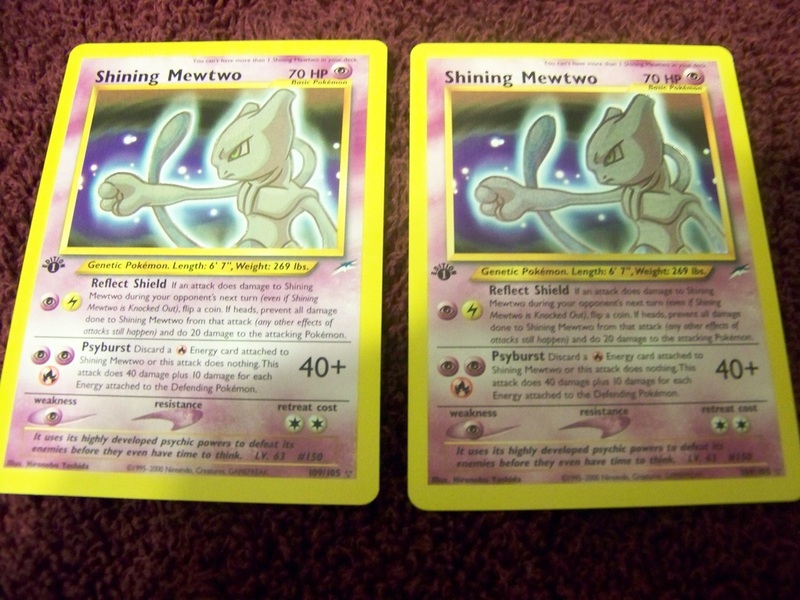 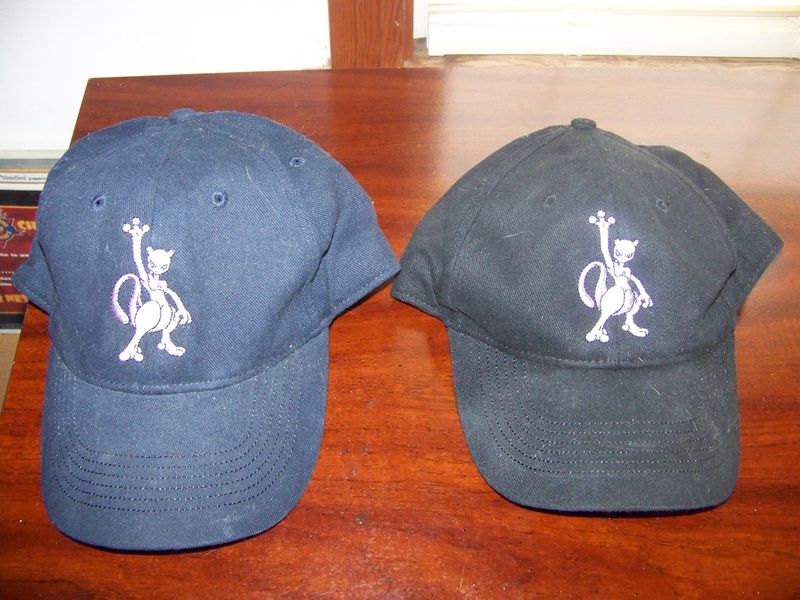 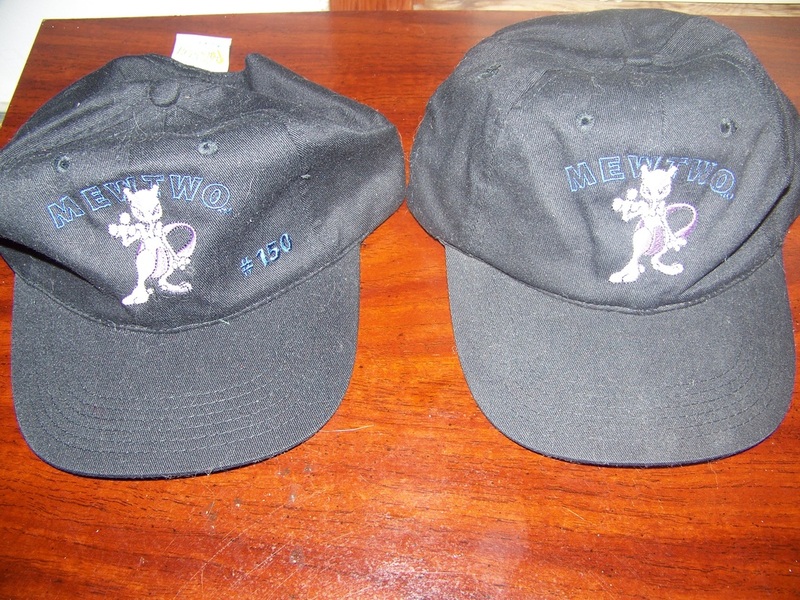 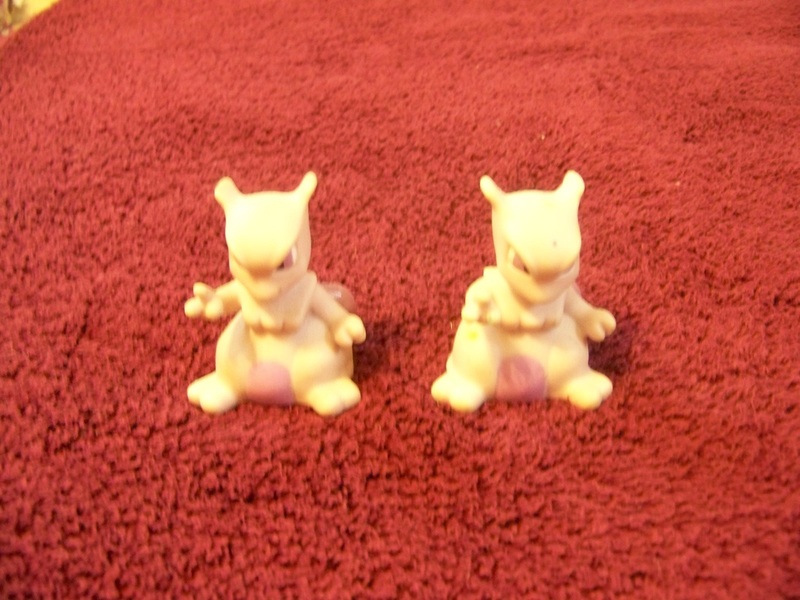 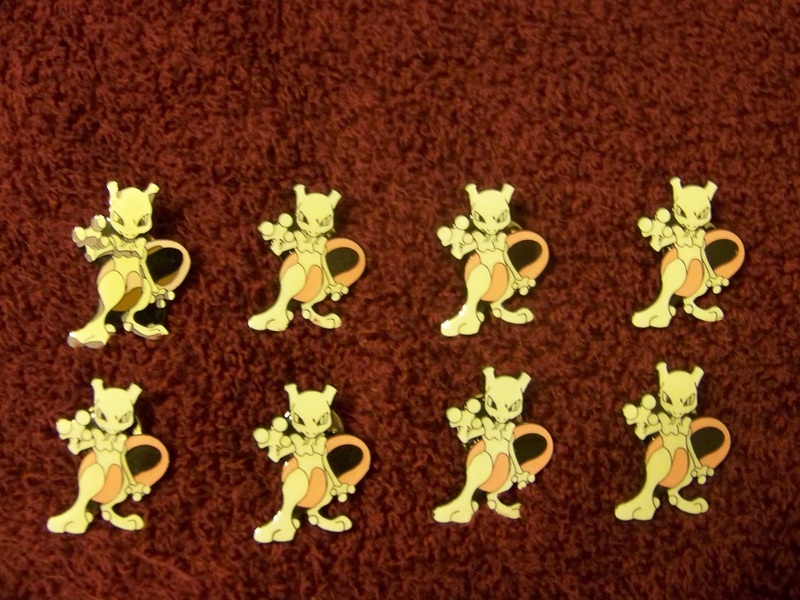 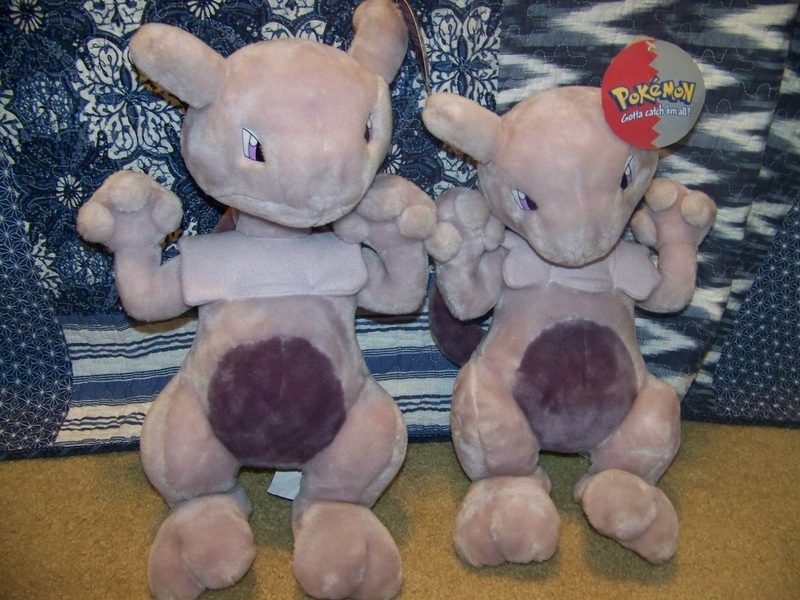 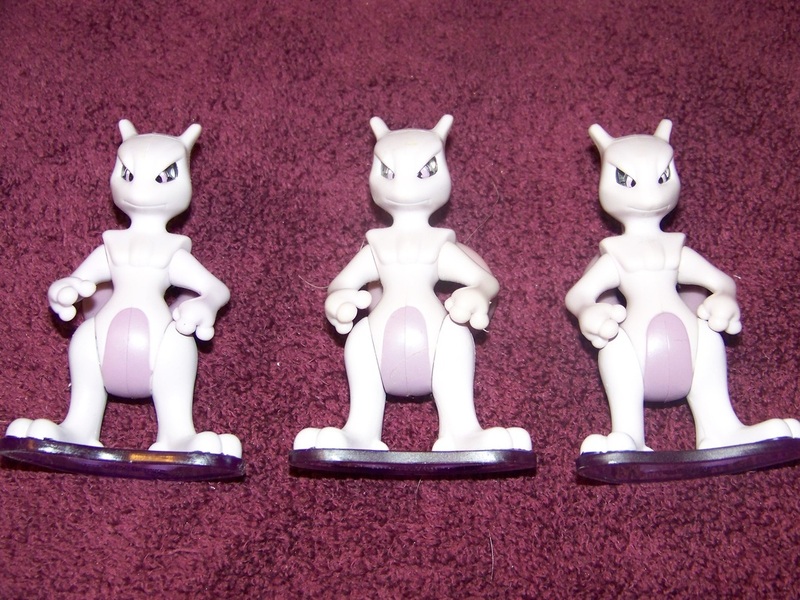 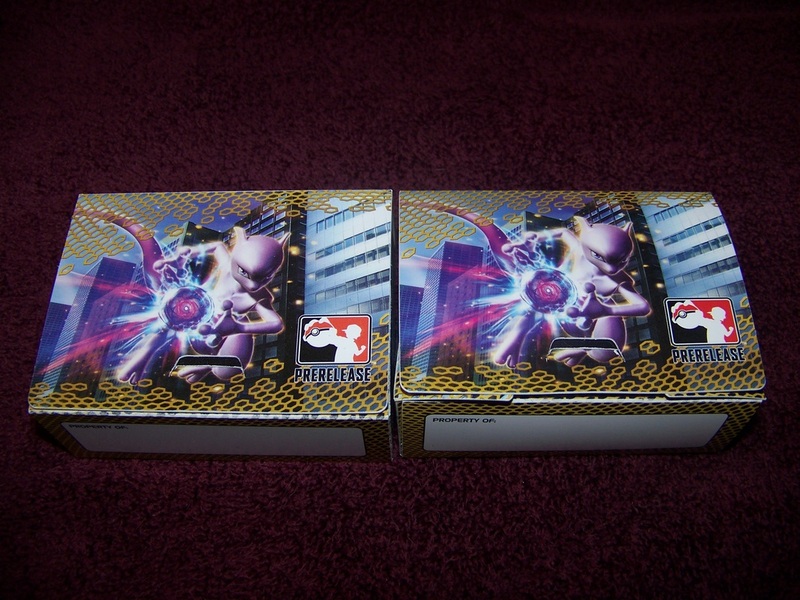 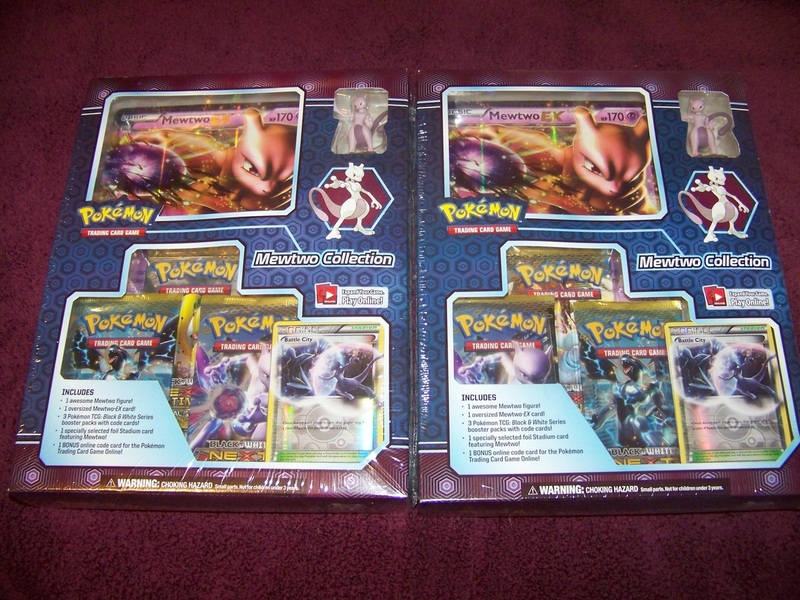 It only makes sense for Mewtwo fans to be interested in clones and duplication - this is a collection of all the items worth noting that I have more than one of. 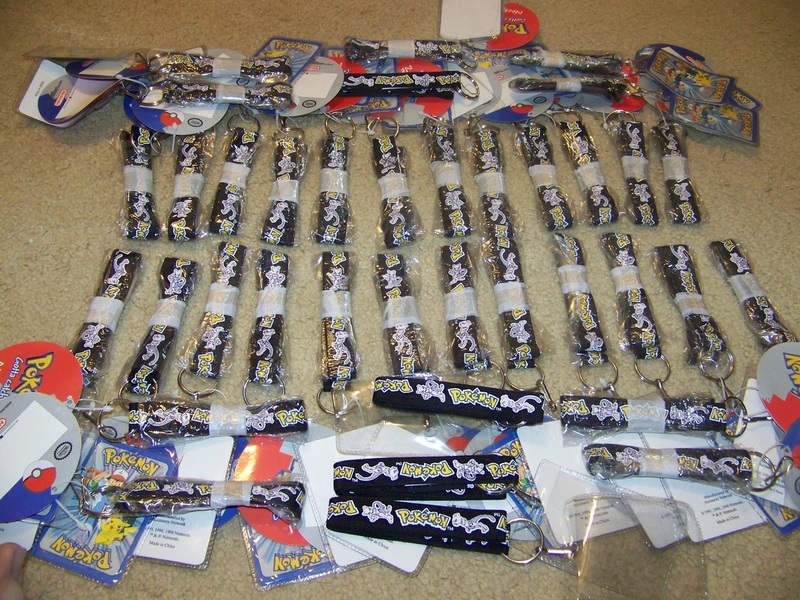 Many of the items here could be up for trade to another Mewtwo collector who is looking to add to their collection - most often I would ask you offer something in trade of nearly equal value that I don't yet have! 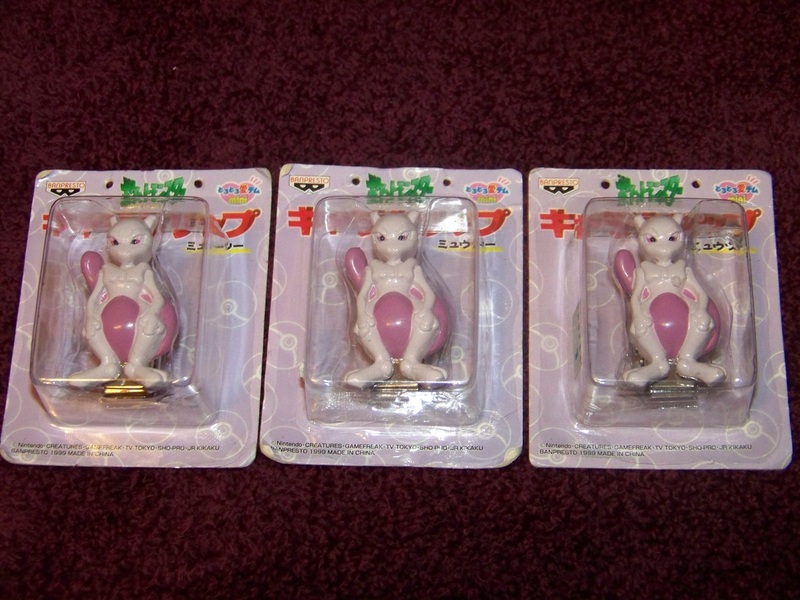 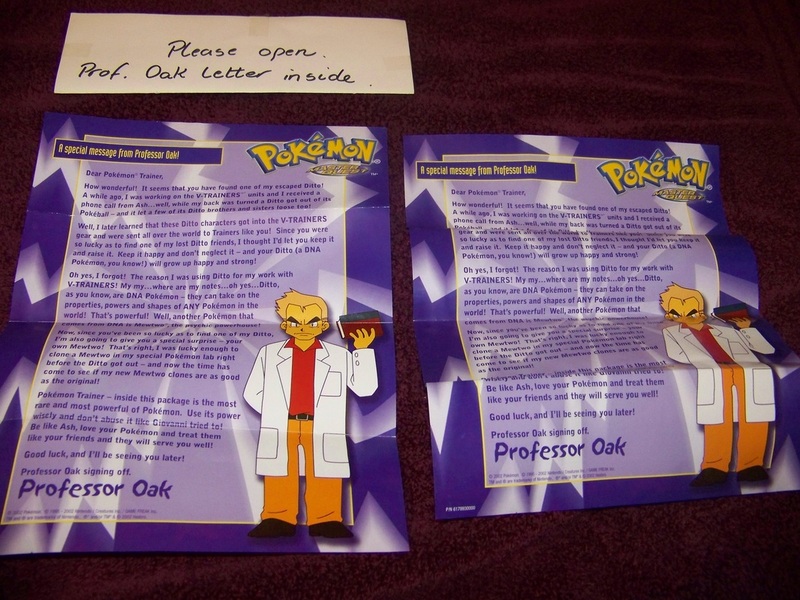 Some items, however, are not for trade unless one of my wanted holy grails is involved. 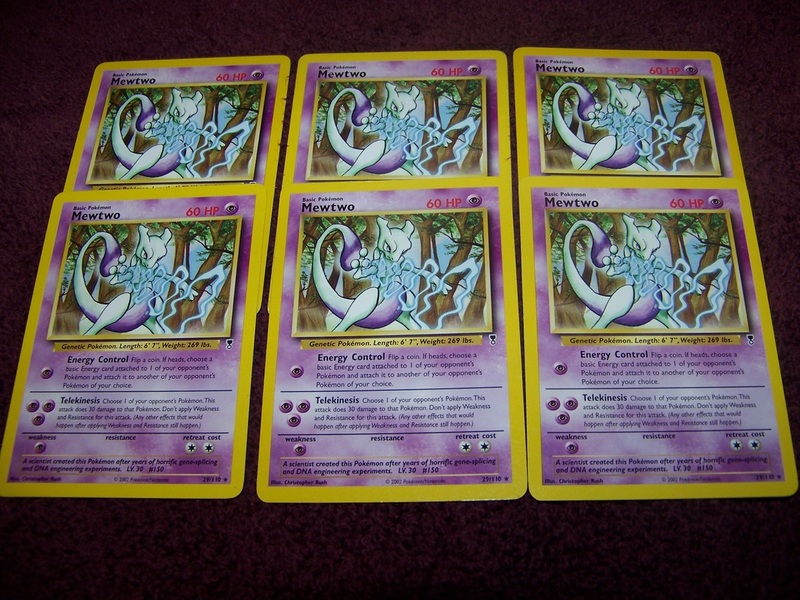 Anyway, on to the dupes! 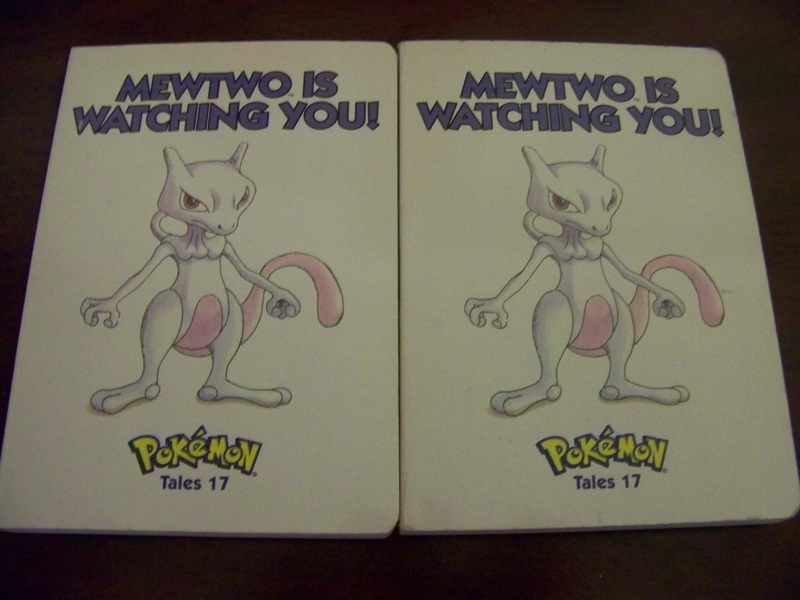 Had to pick up one for regular use, given my computer desk has worn down to where even a laser mouse won't accurately be read. 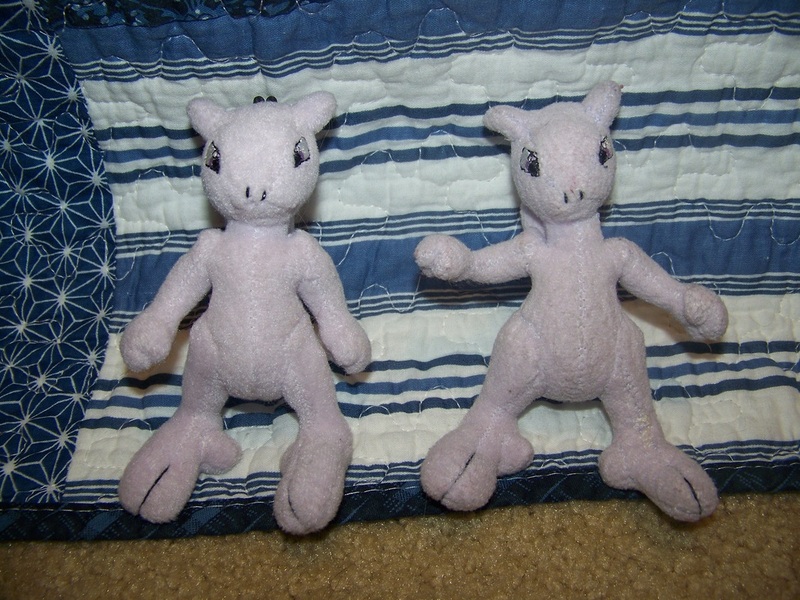 After I got the one to replace the one that was stolen years ago, they started showing up regularly. 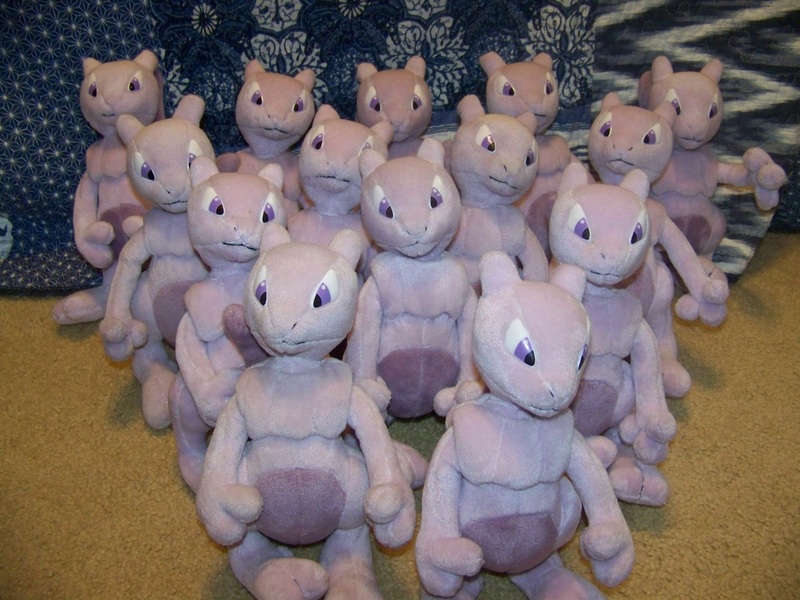 These guys usually aren't for trade - I had 16 and gave up 2 for "the deal" but otherwise I have the goal between honestboris and myself to own 150 of these. 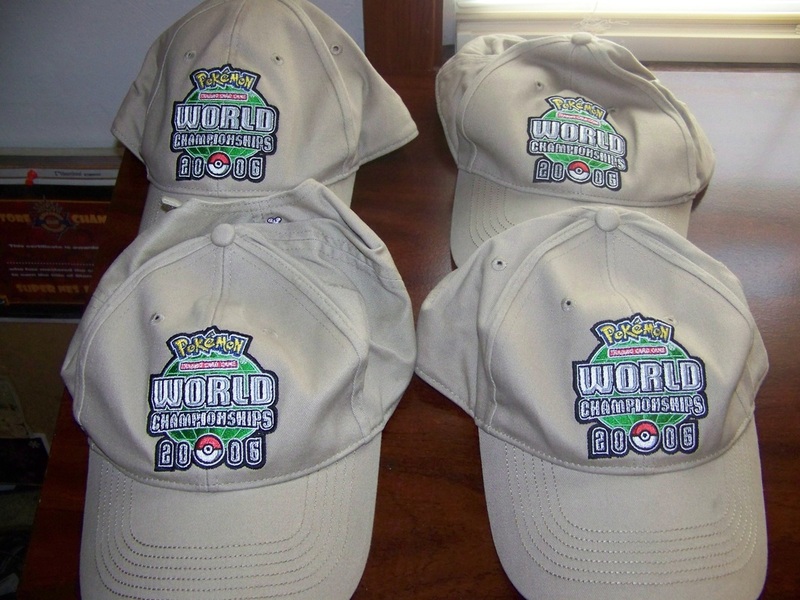 They're not as rare as once thought, but finding one on the open market is still tough. 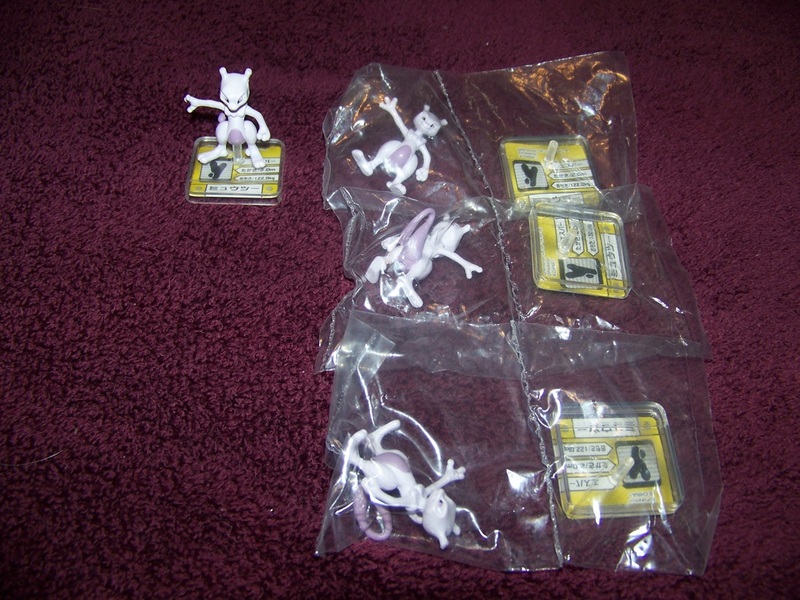 Picked up too many - looking to trade one towards one of the new posables. 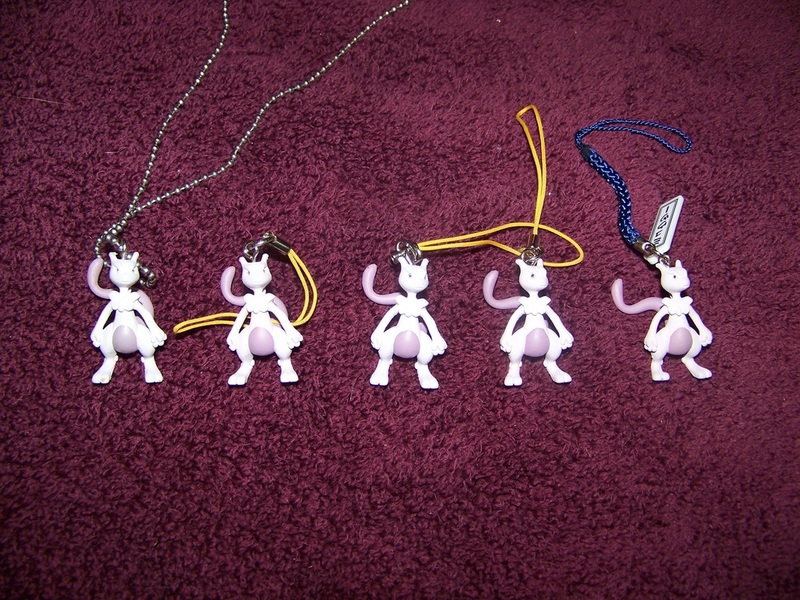 The first one didn't have the keychain part, which confused me on its origins for a while. 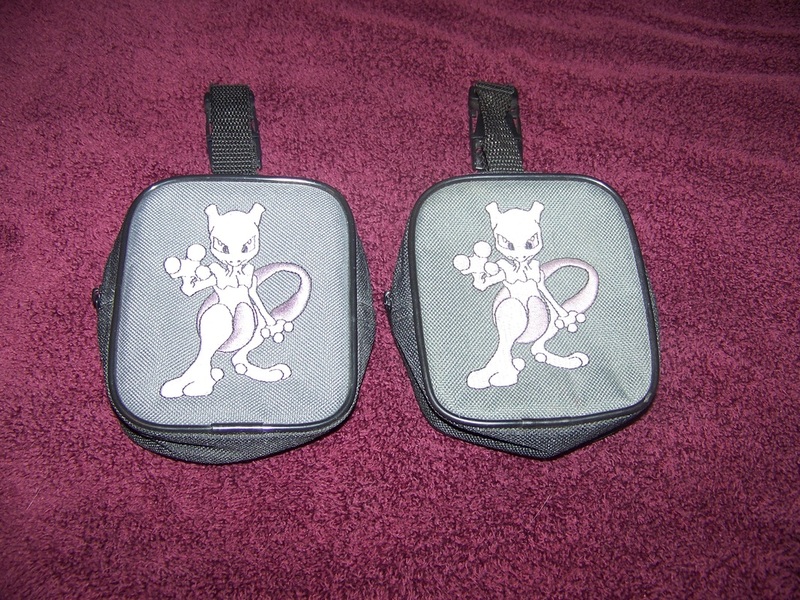 These should technically be the same version but I'm honestly not sure with the chest guard. 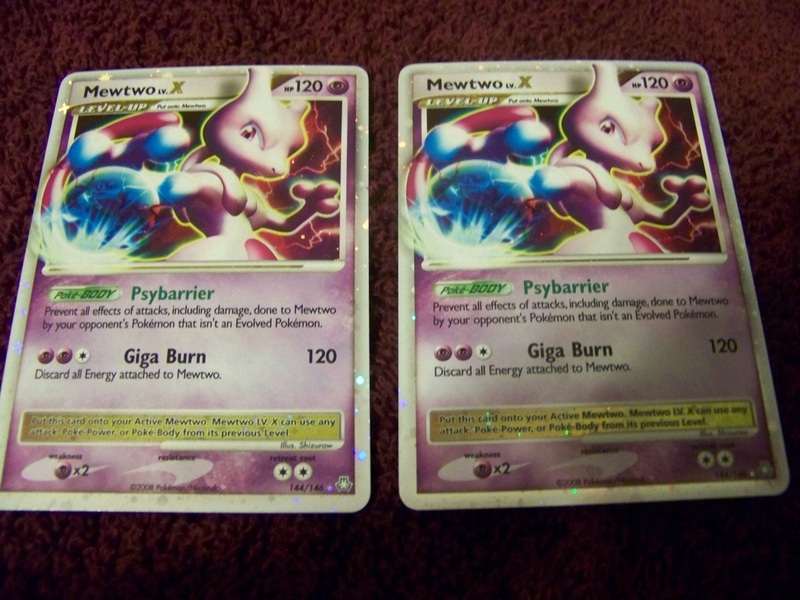 A non-mint dupe - guess Mewtwo took a flamethrower and is still taking burn damage? 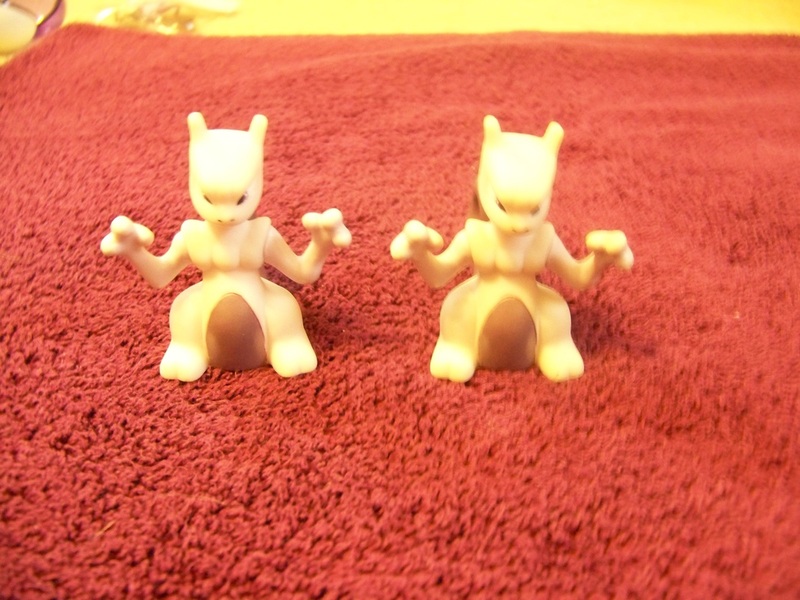 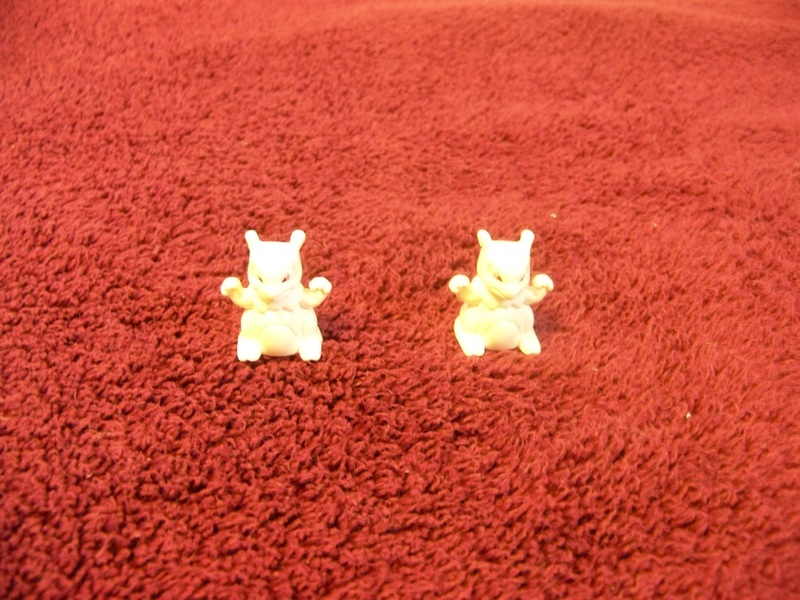 This is one of the duplicates I gave up in "the trade" - y'know, the one that got me the MWT Bath Buddy. 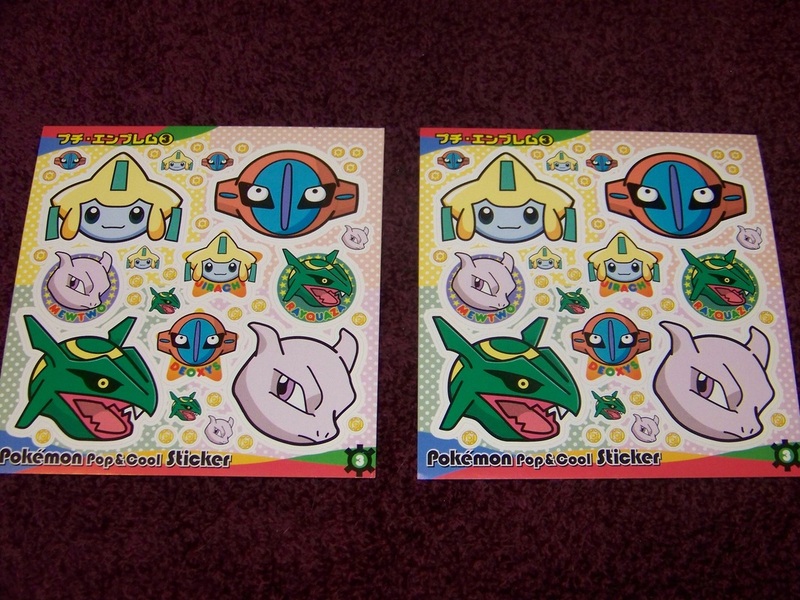 I ended up finding one after the fact so ridiculously cheap on Y!J I had to pick it up. 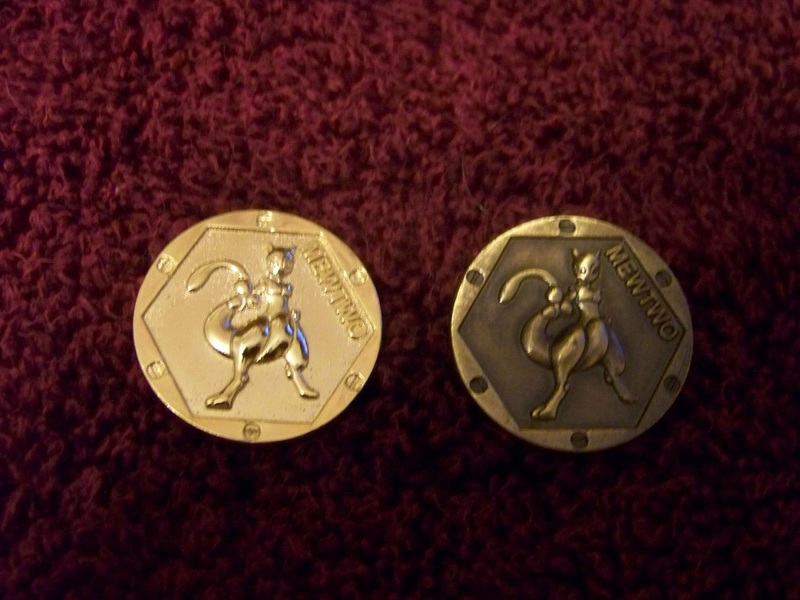 One of these belongs to honestboris - so long as they keep getting listed at reasonable prices, I'll keep snagging them. 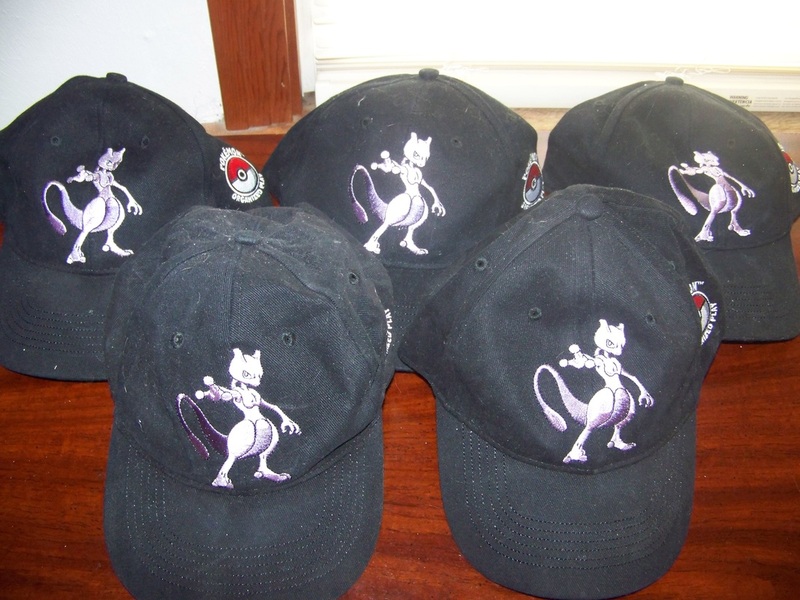 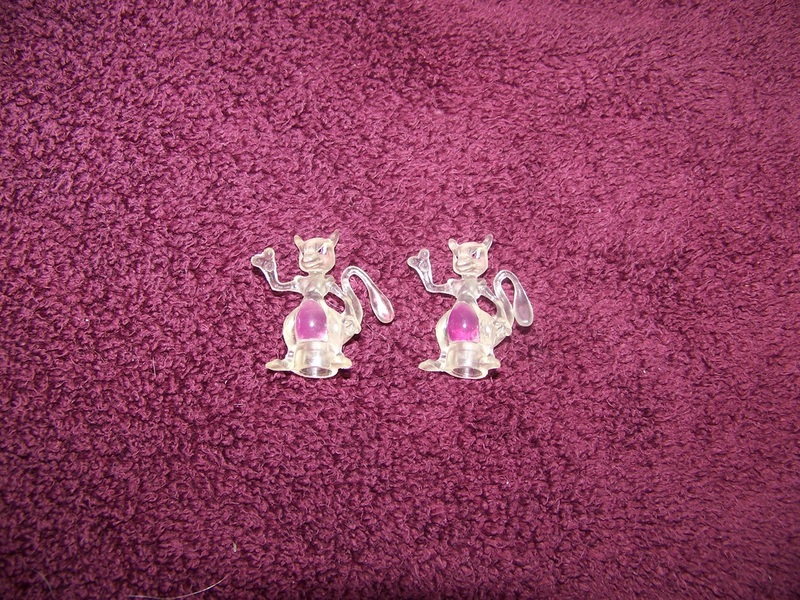 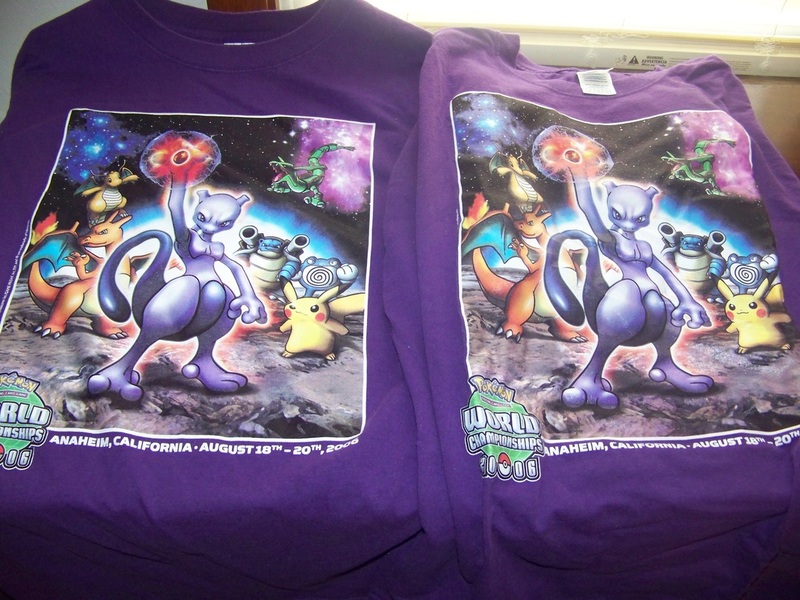 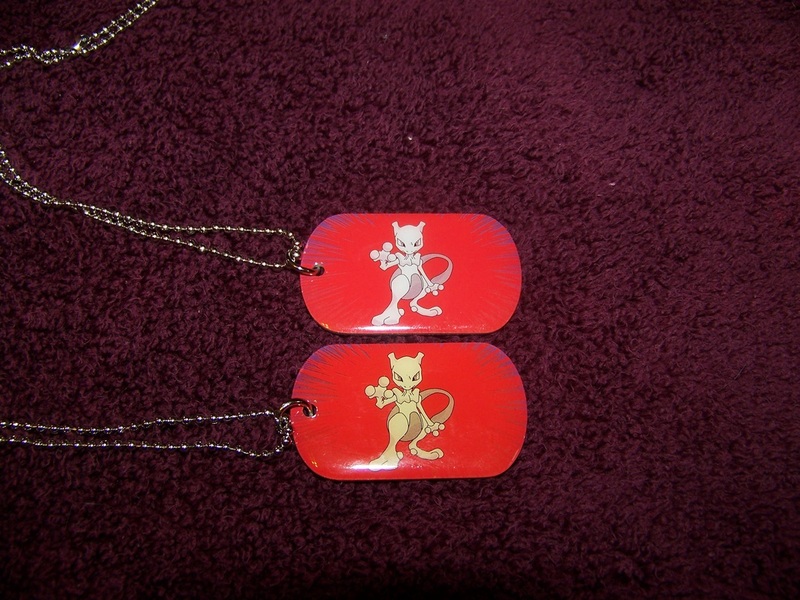 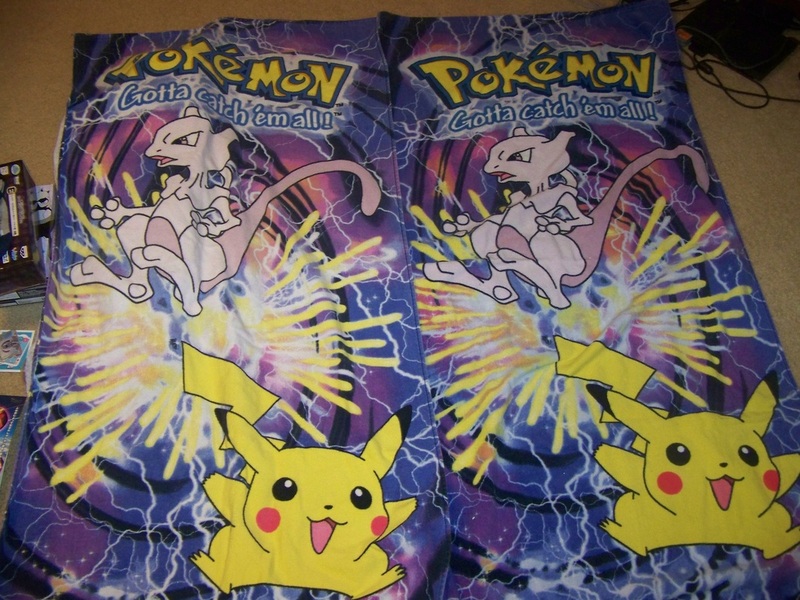 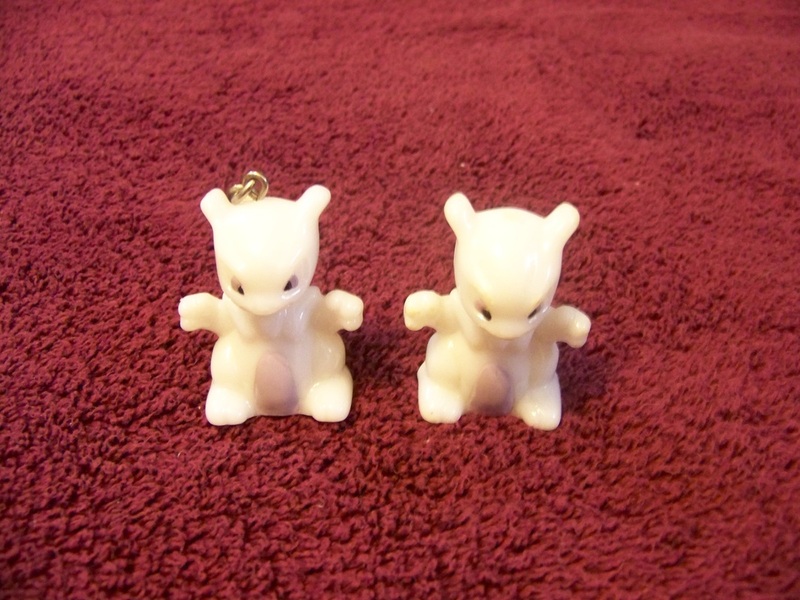 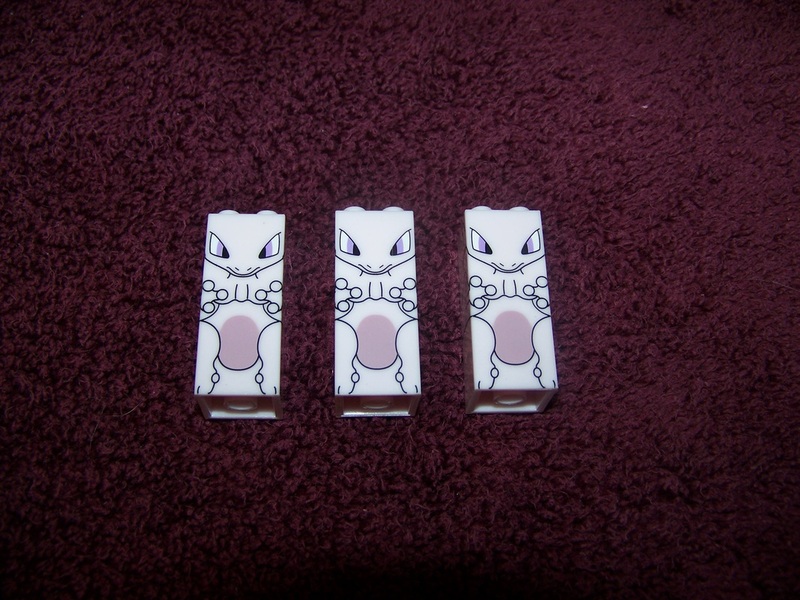 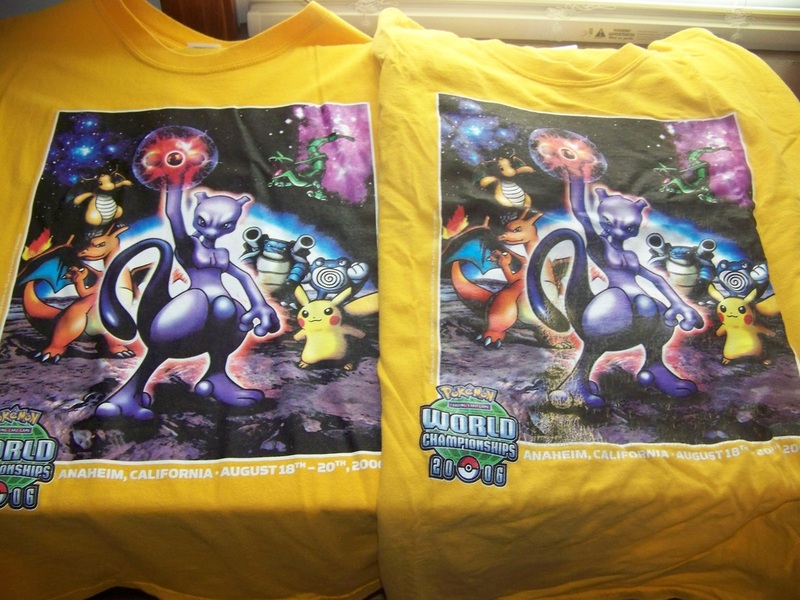 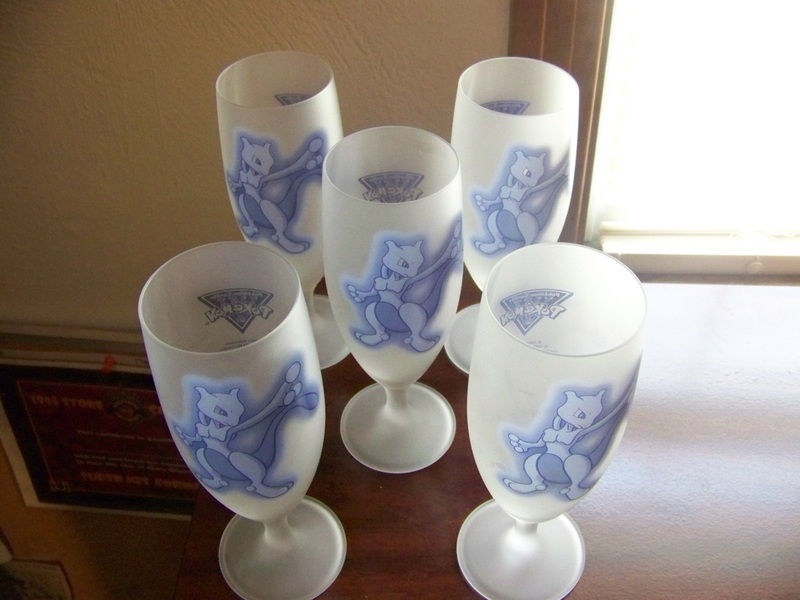 Paired with the Mewtwo glasses, I've ended up picking up a few of these. 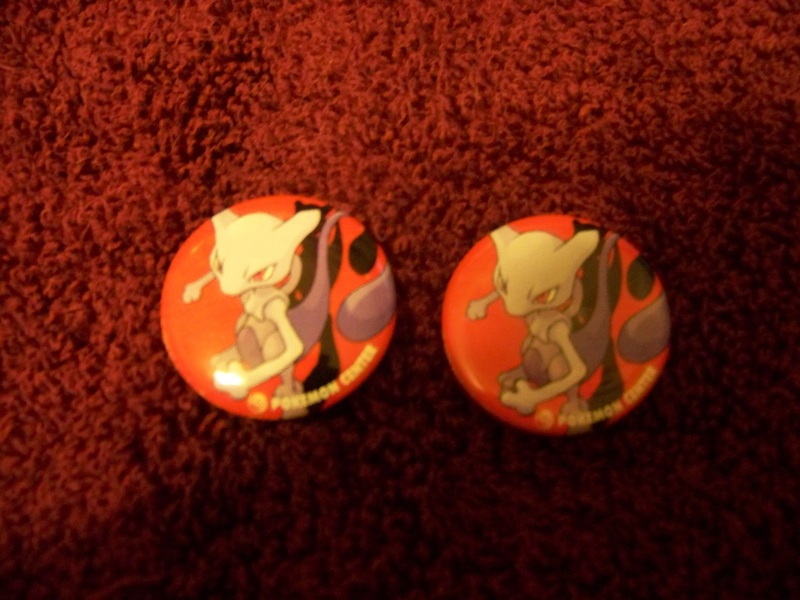 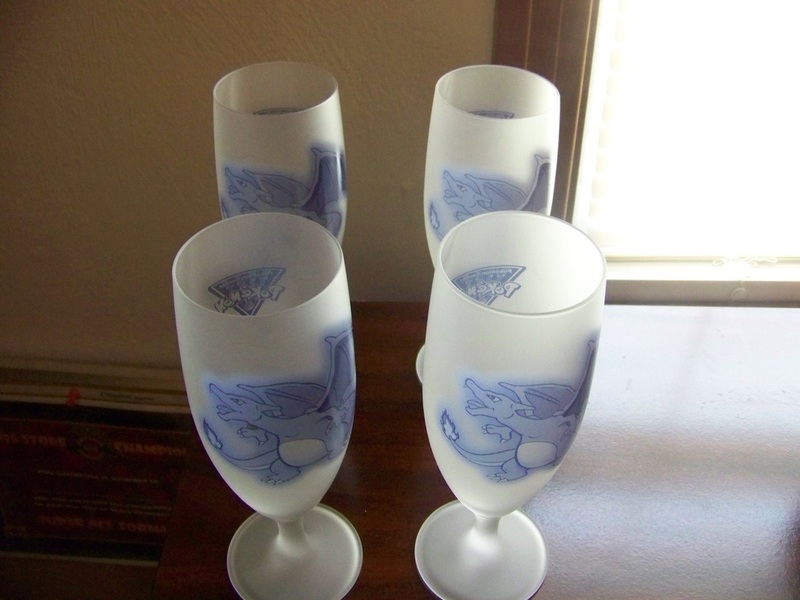 Barring one that would be kept to hold a set, the others are up for sale. 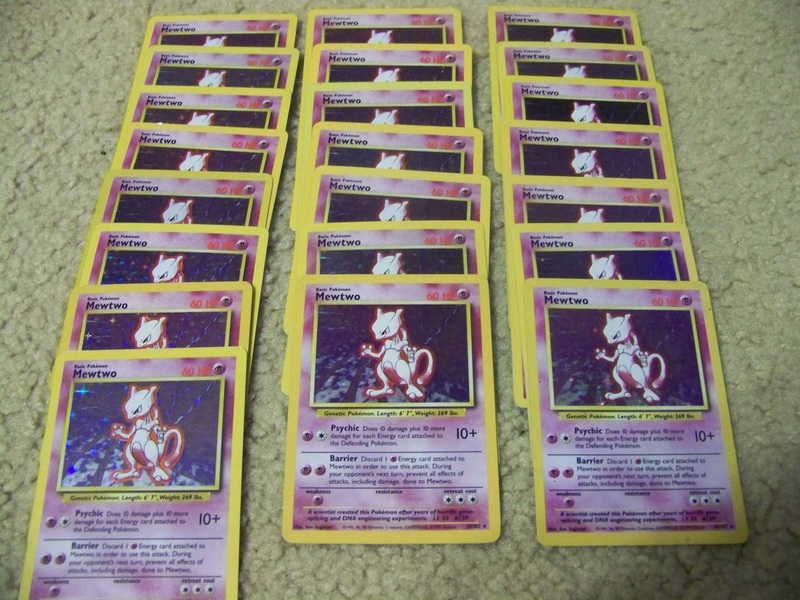 I'm not looking to make a killing on them - just to recoup half of cost. 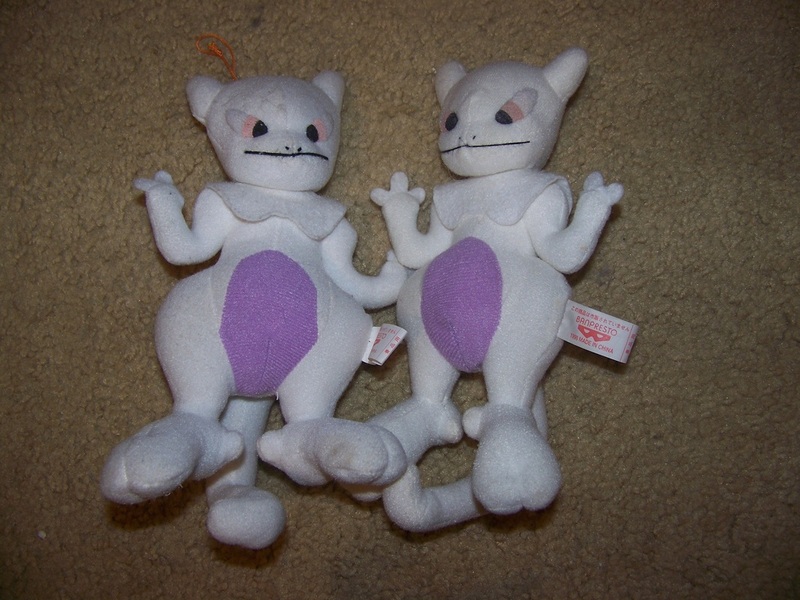 If these were made with larger people in mind they would have taken off. 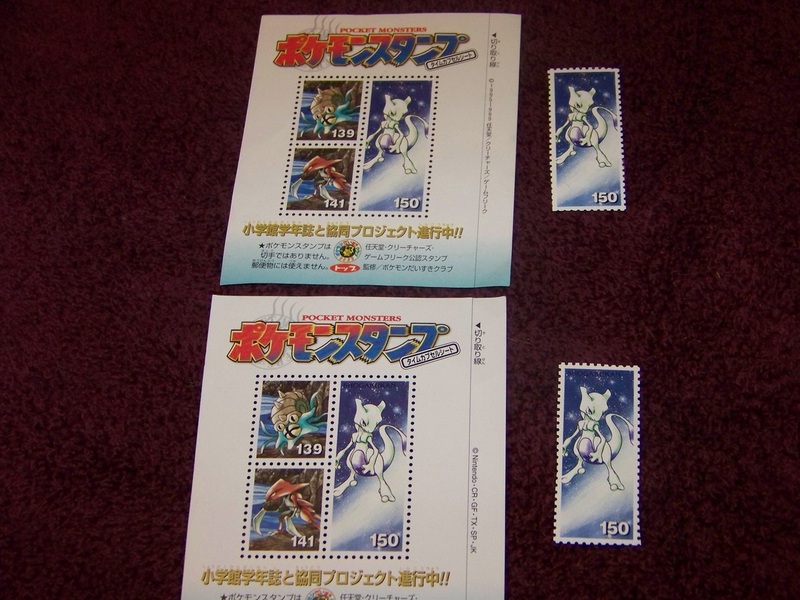 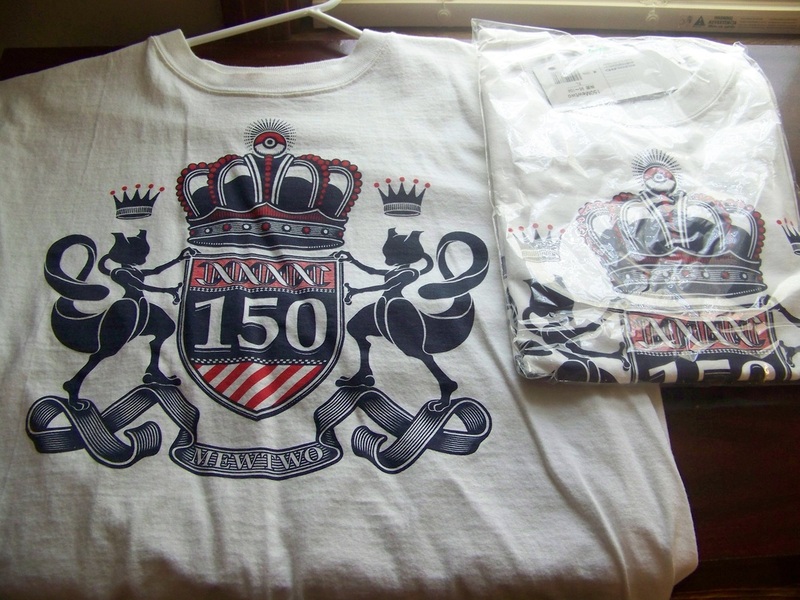 The Japanese XL barely fits me as a L.
Picked up a near-mint one, ended up buying another for $55, first one got fixed! 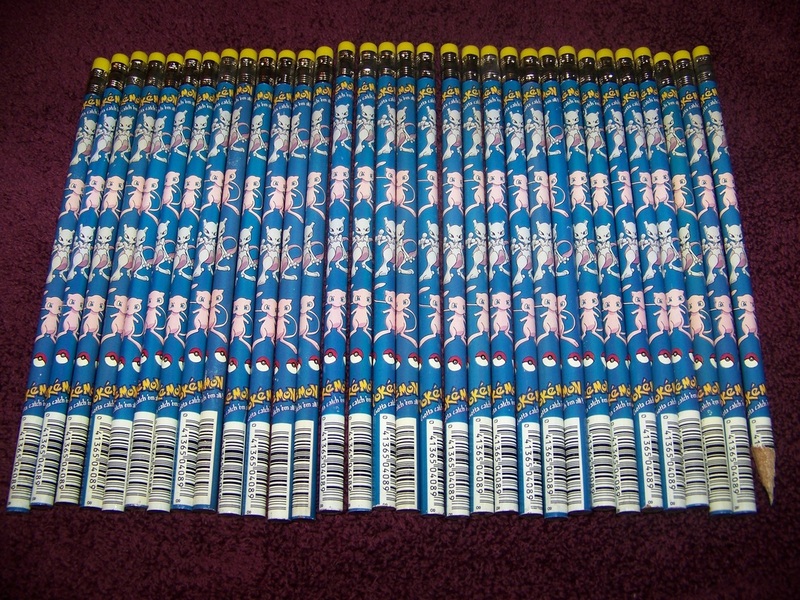 Still don't believe so many of these were as cheap as they were. 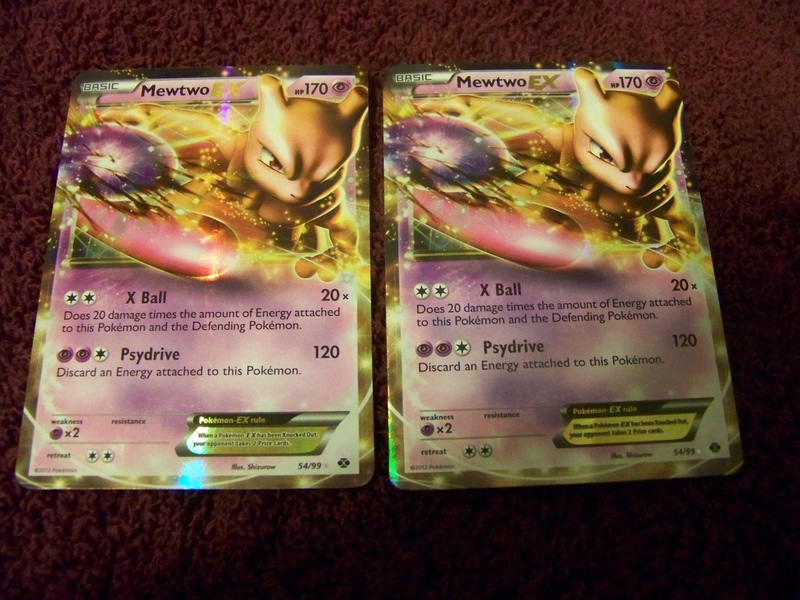 I don't remember how cheap this dupe was, I just remember it being a really good deal compared to the first. 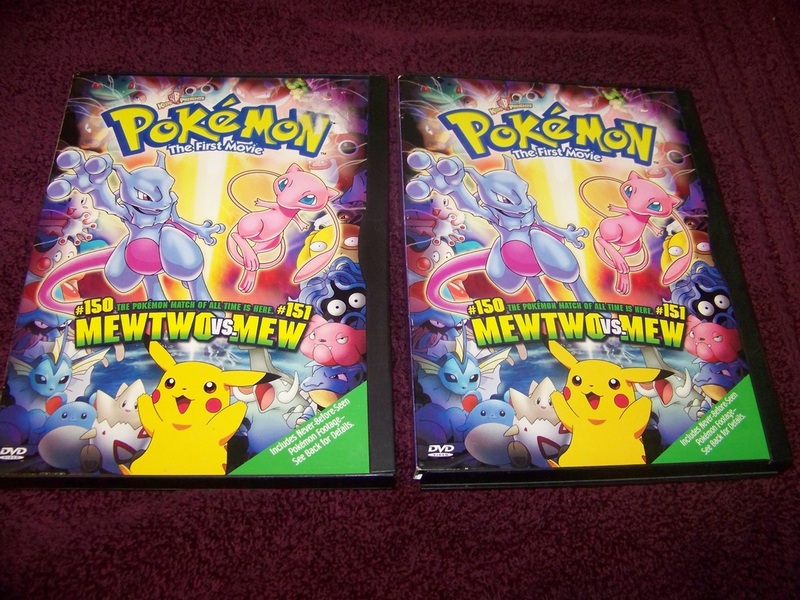 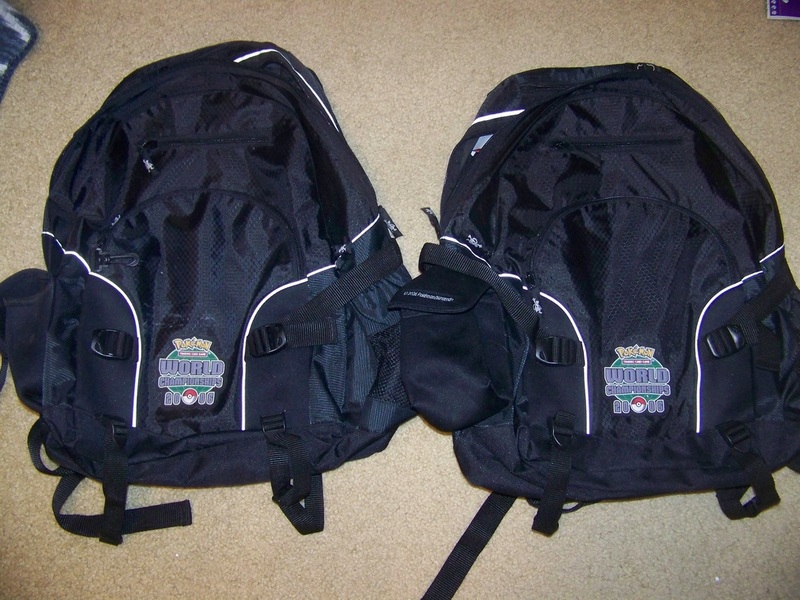 Snagged both from Amazon - one at $25 and one at $55. 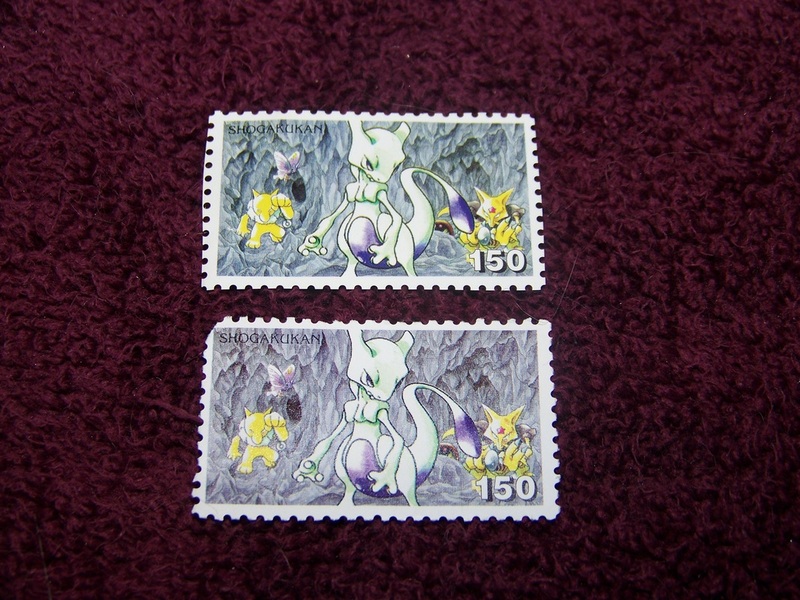 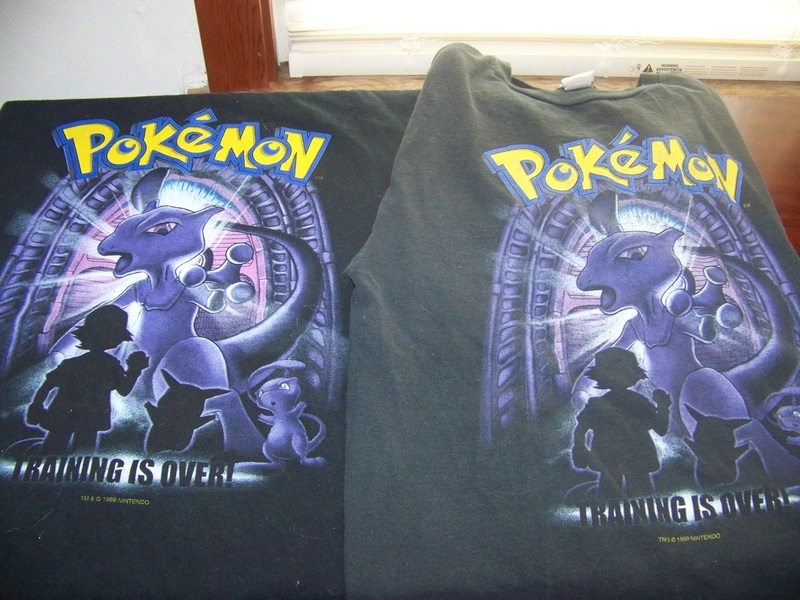 The one at $55 was marked as more mint, but the $25 one ended up being in better condition. 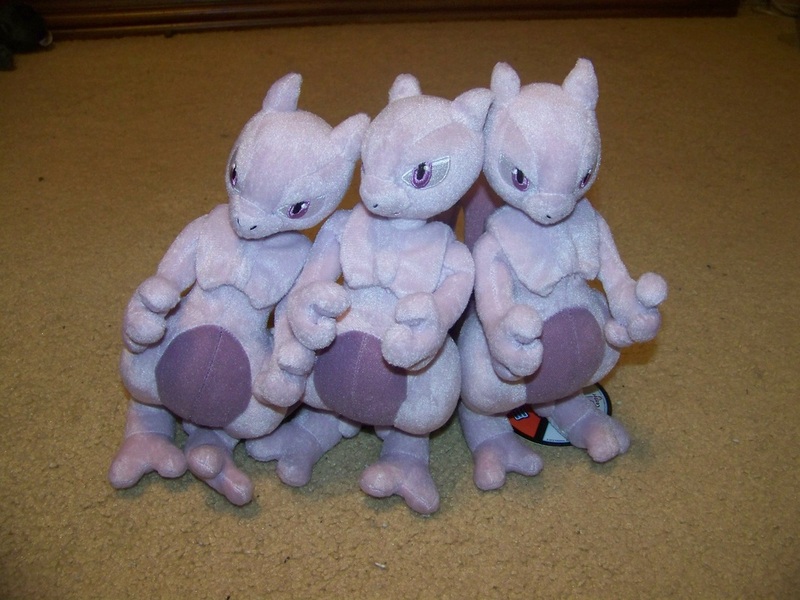 Not in the best of shape, I'll admit, on the second and third. 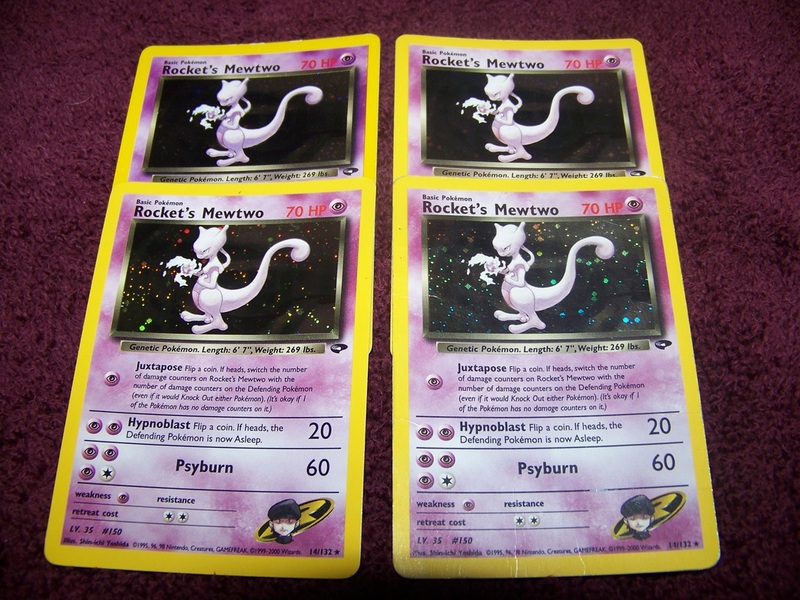 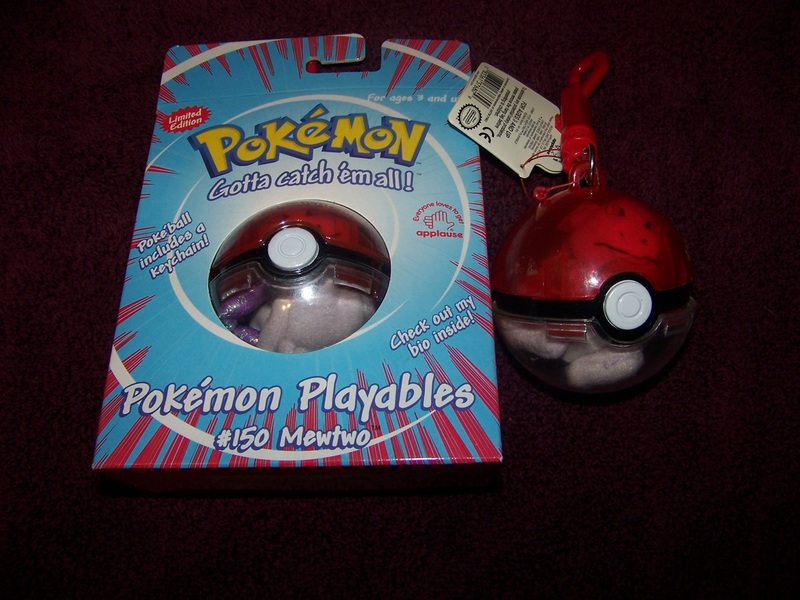 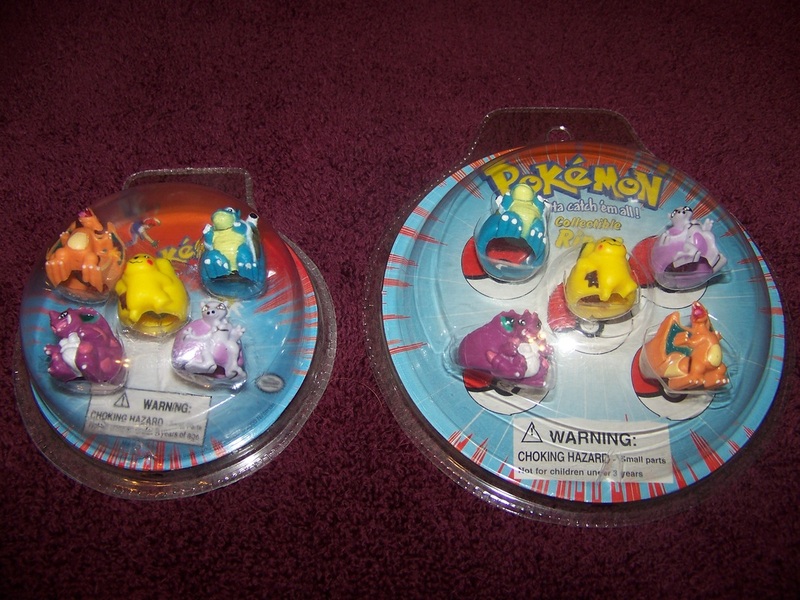 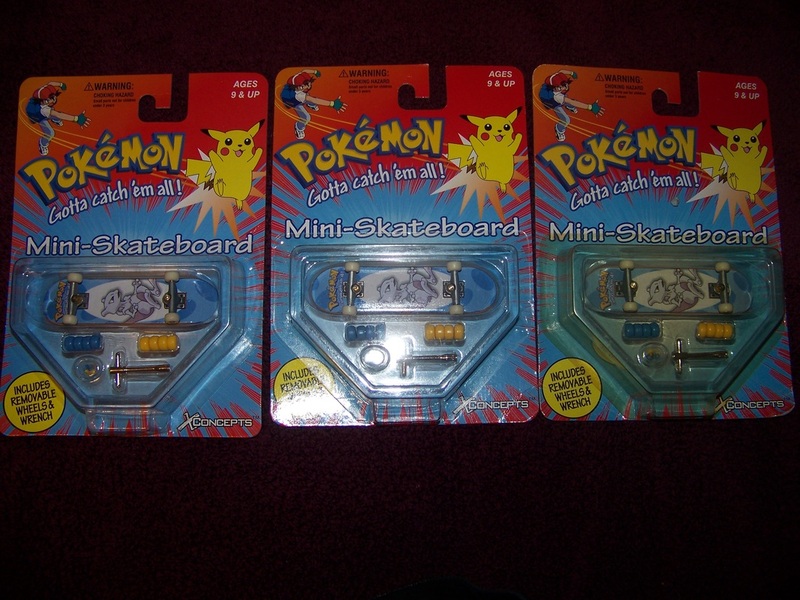 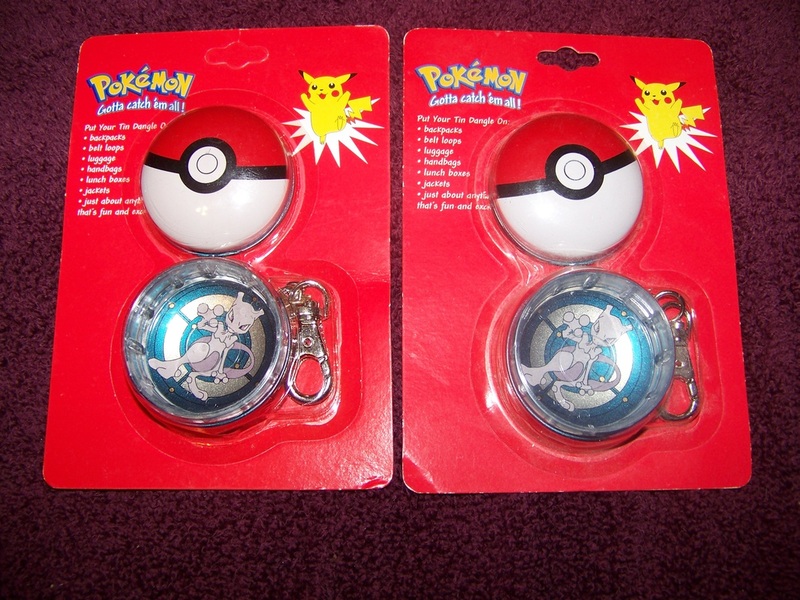 People would add these into trades for me a lot. 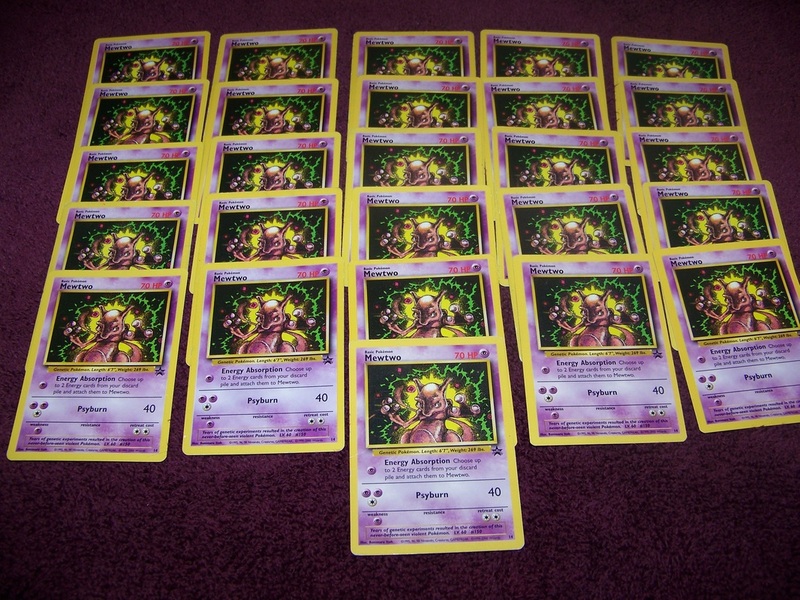 ...this total doesn't count the one listed in with the grails. 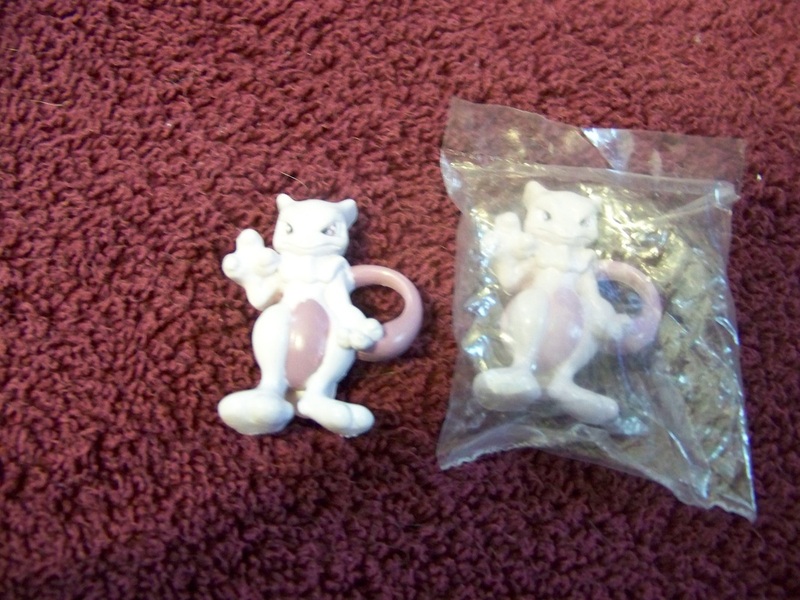 ...at least one of which is rather dinged up. 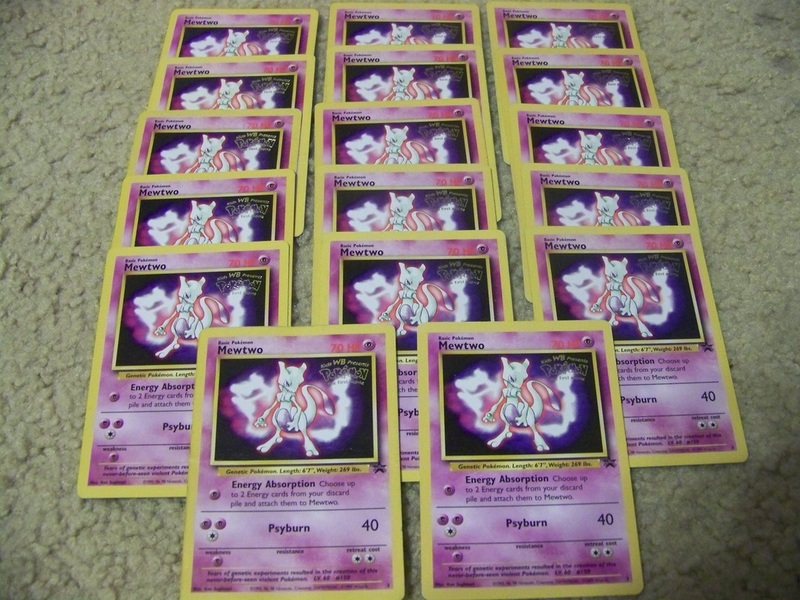 Quite possibly the most deserving Pokemon of the title "EX". 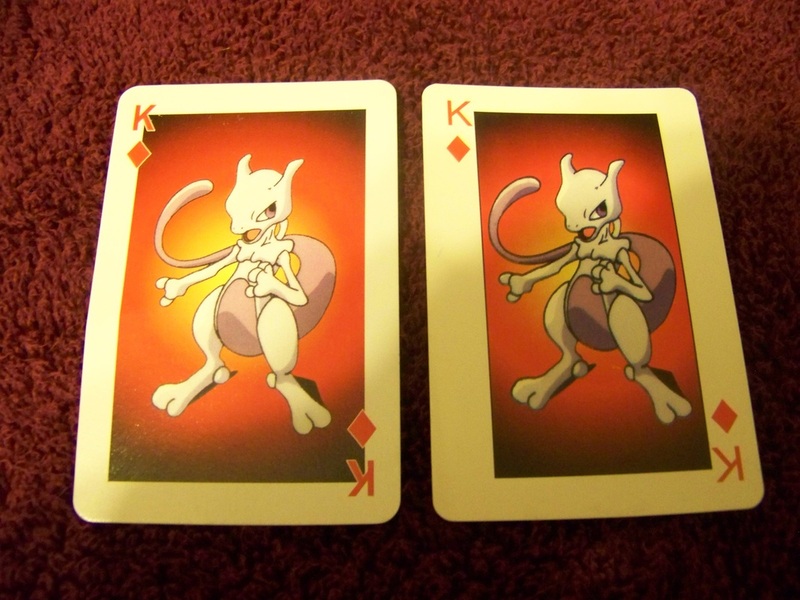 May all your aces get painted with faces! 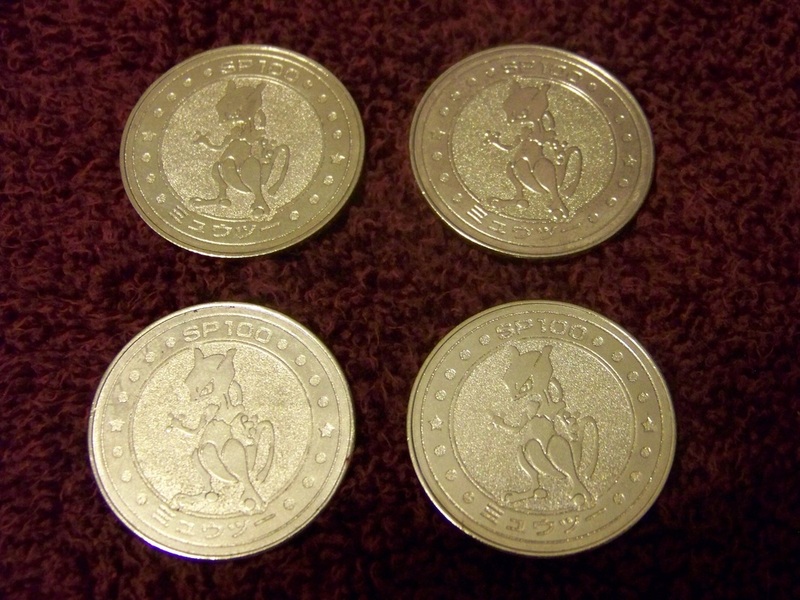 If only the money that was inside could be cloned! 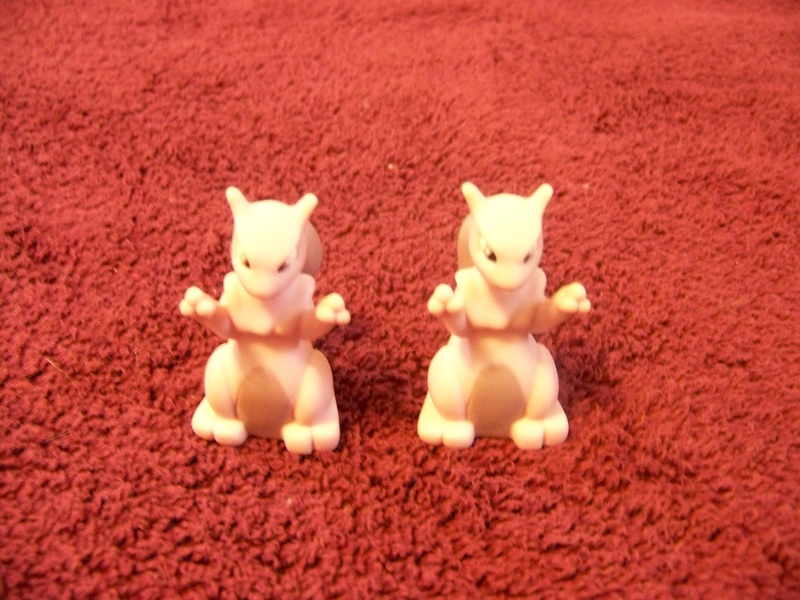 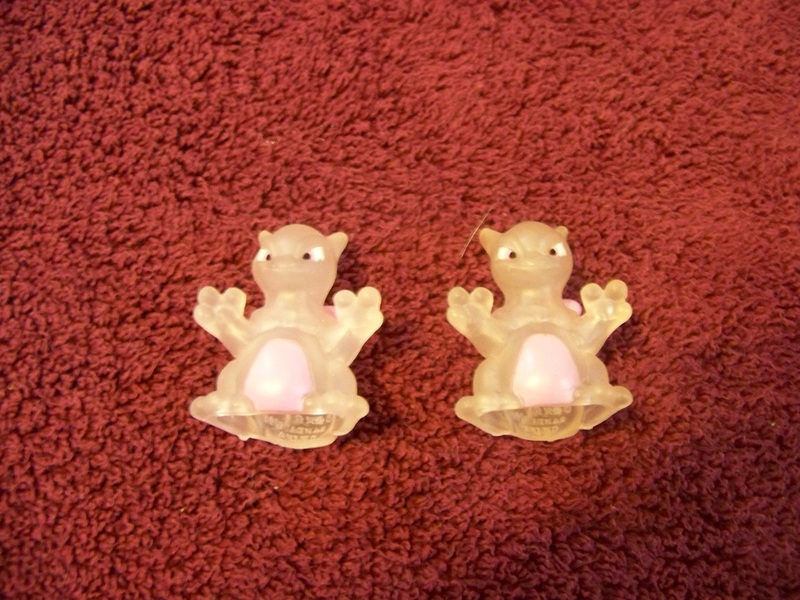 I forget when or where I bought these...or even why for that matter. 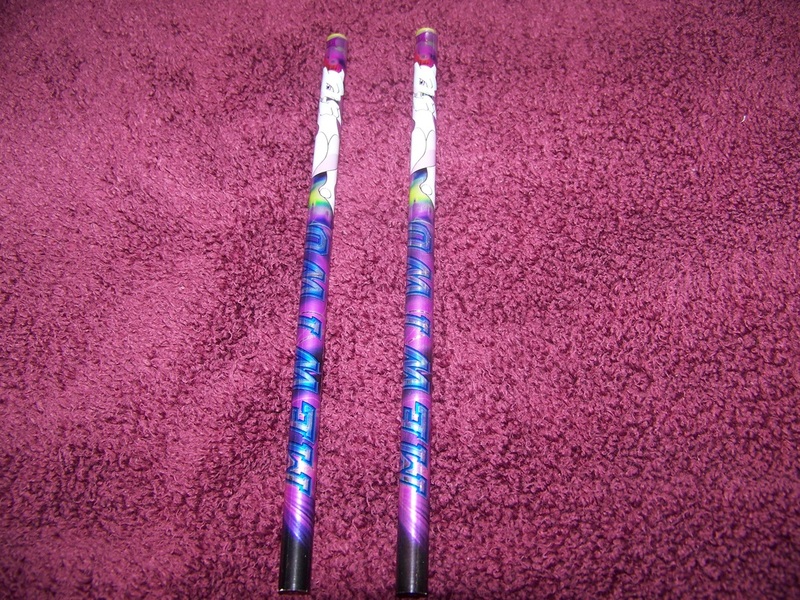 You can tell just how much the one from Chesh was used before she sent it my way. 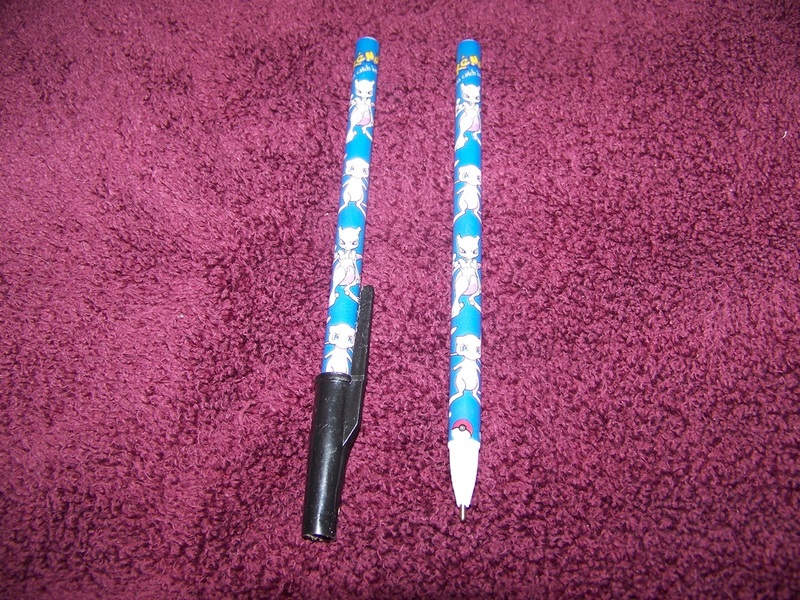 Makes it easier to justify using that one myself! 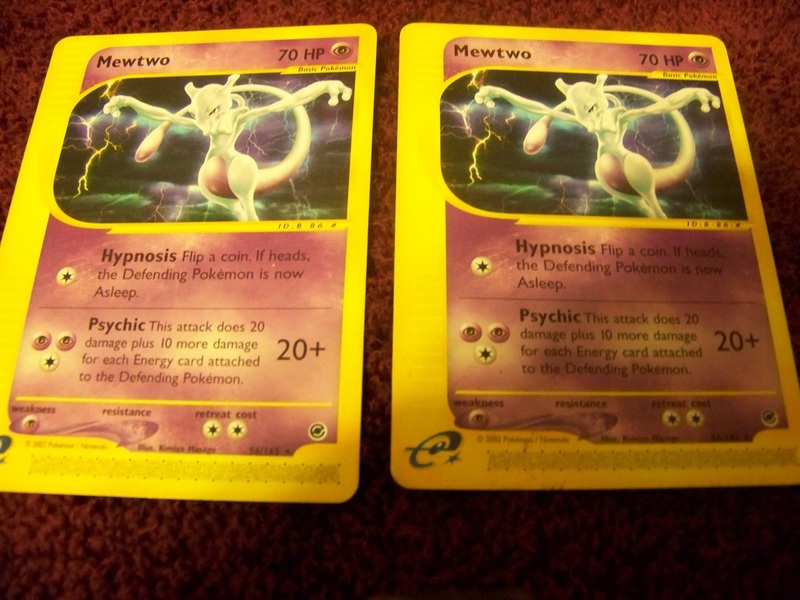 I wasn't passing this dupe up with how cheap it was listed on eBay. 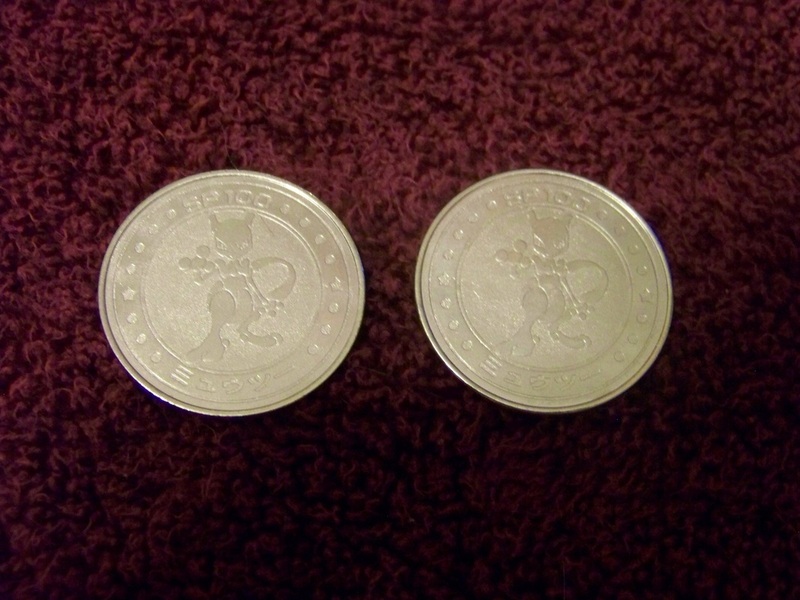 <$10. 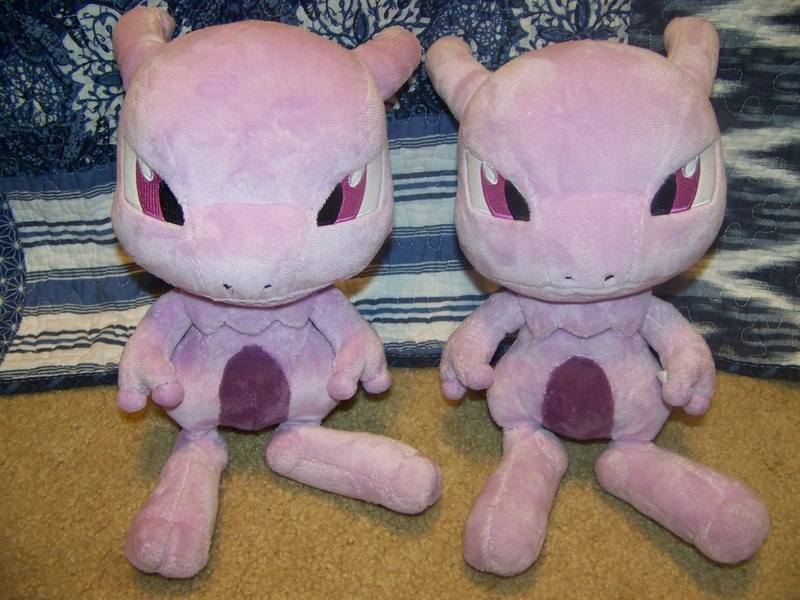 ...to go with both of these. 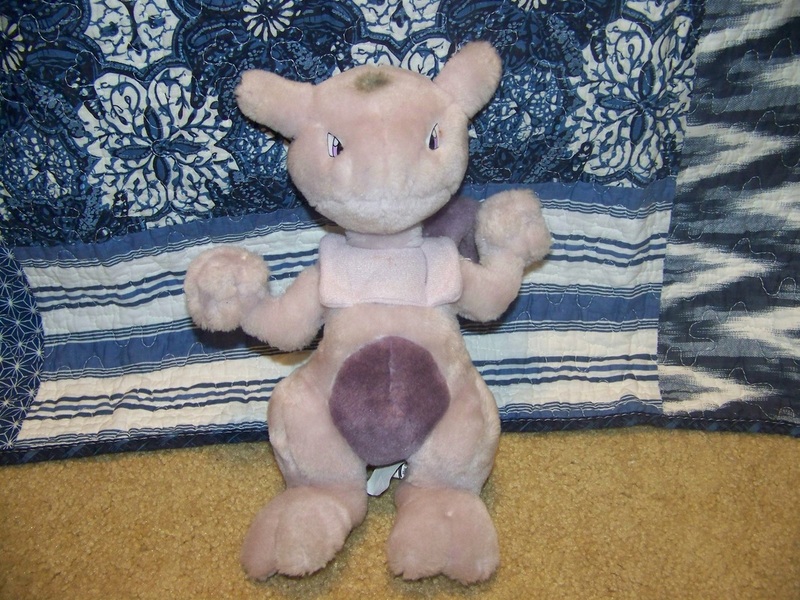 And yet he still can't tell if anyone's a boy or a girl. 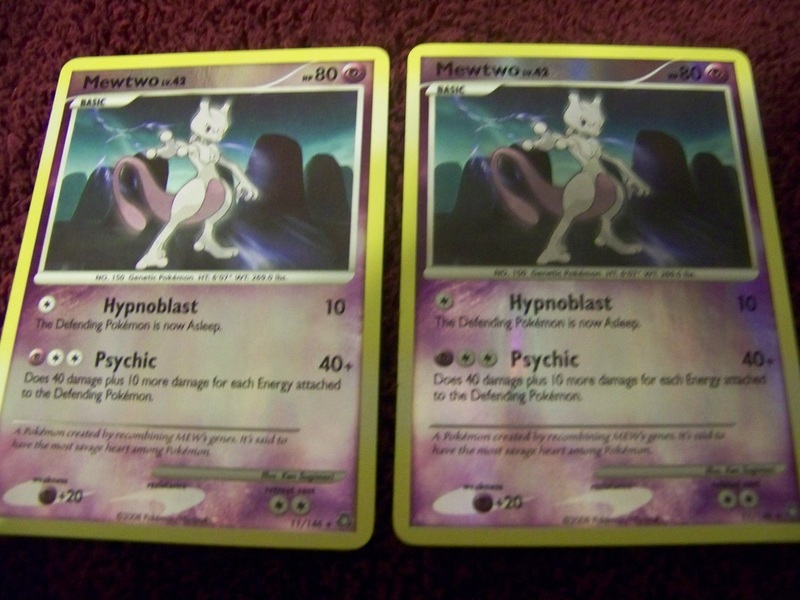 Wasn't passing up the dupe for a dollar. 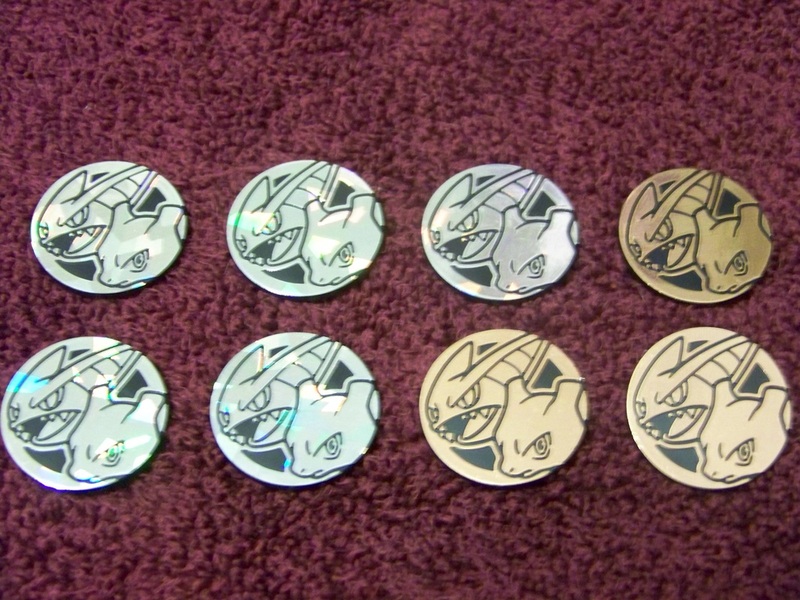 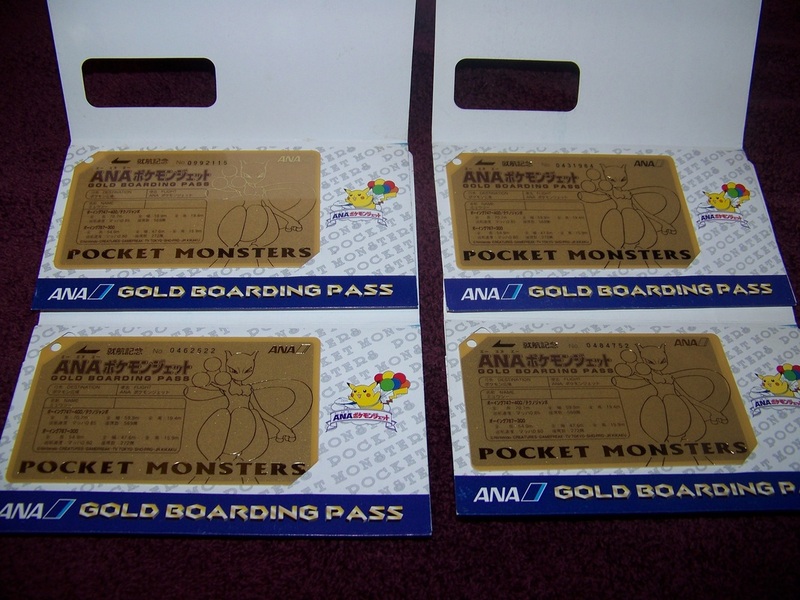 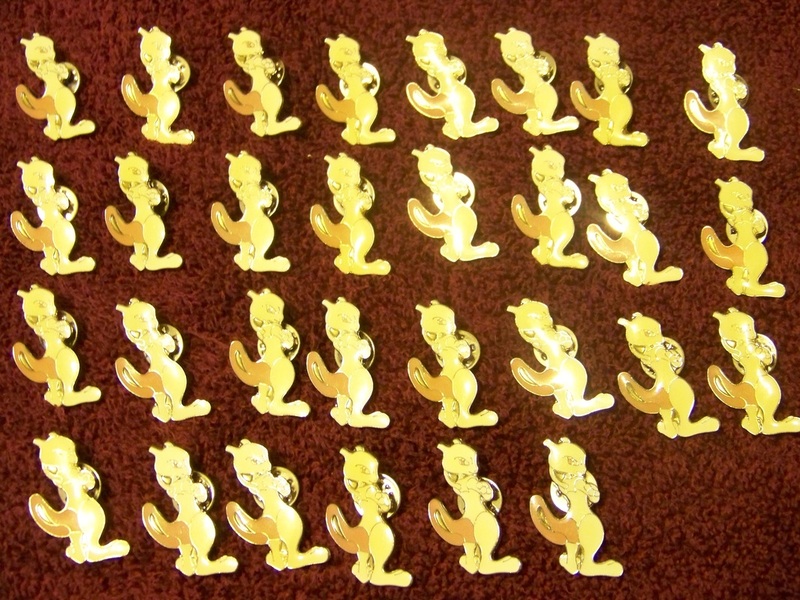 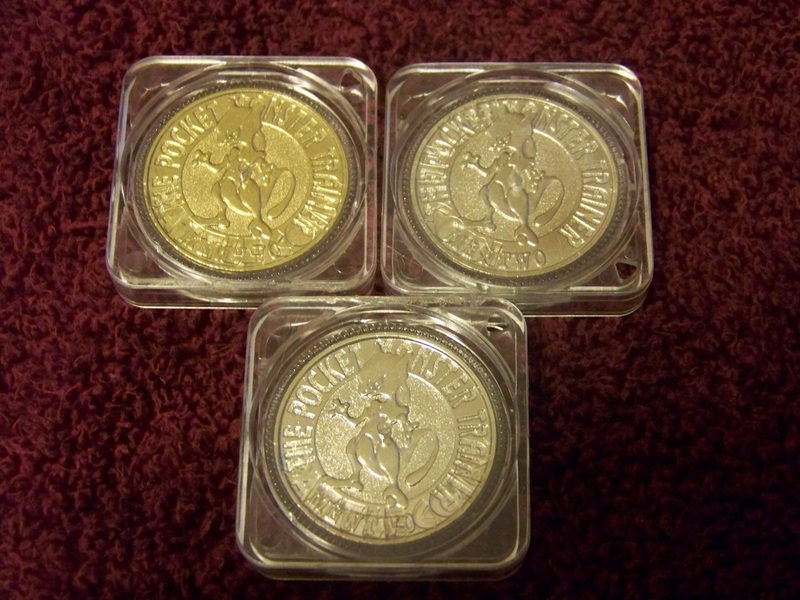 Best picture I could get, and I wasn't retaking it another 20 times just because the gold one was with them. 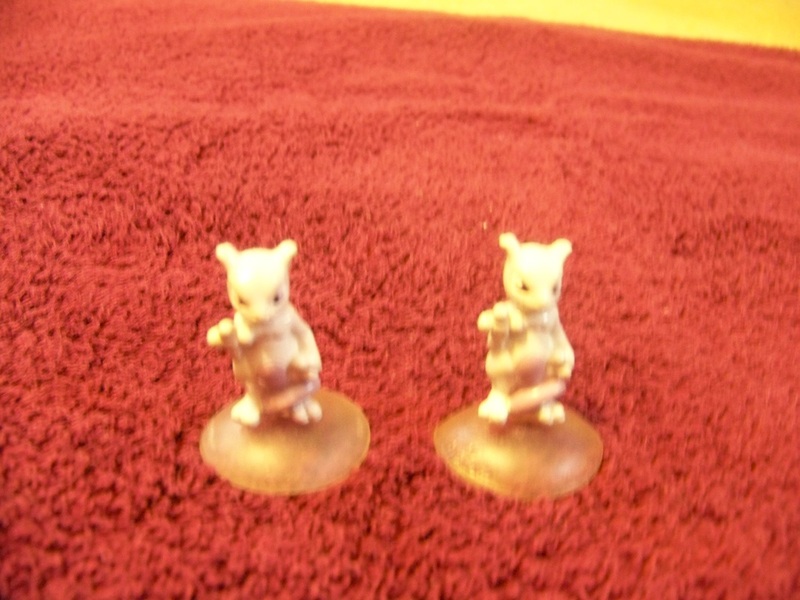 Almost literally a dime a dozen - they tend to get included with bulk lots often. 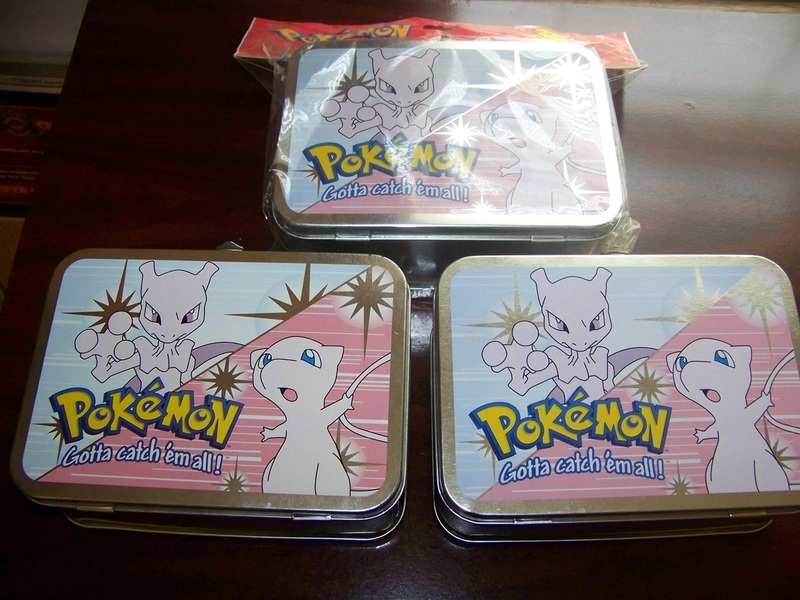 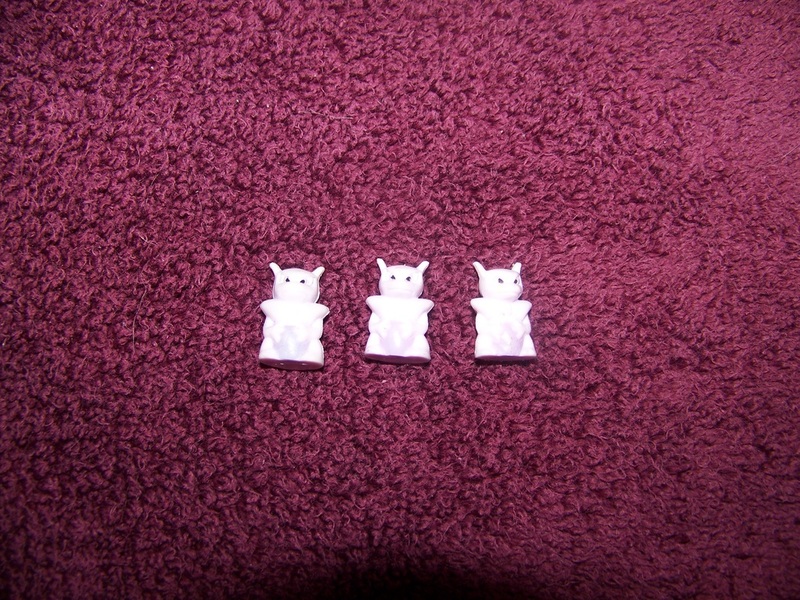 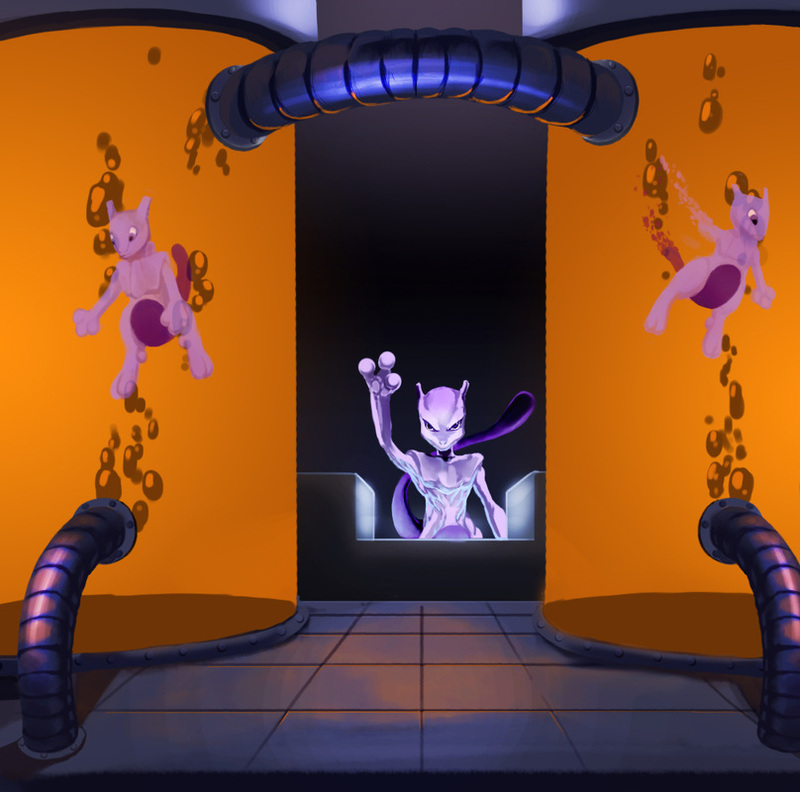 I wish there was just a big bucket of nothing but Mewtwo bloks.